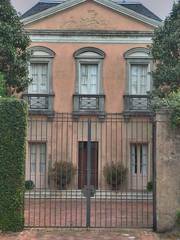 442-09. 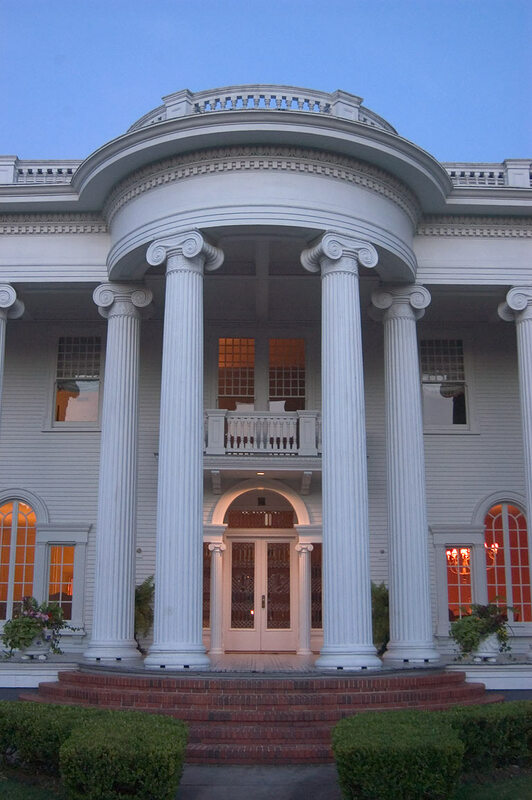 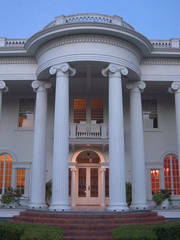 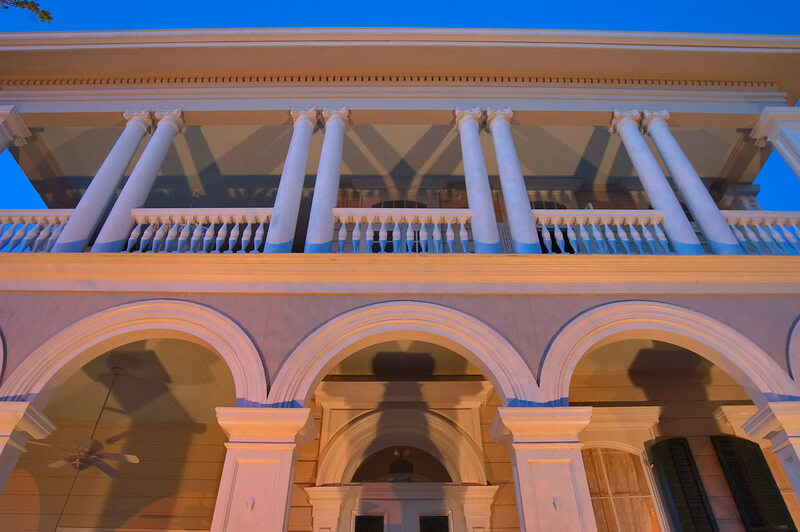 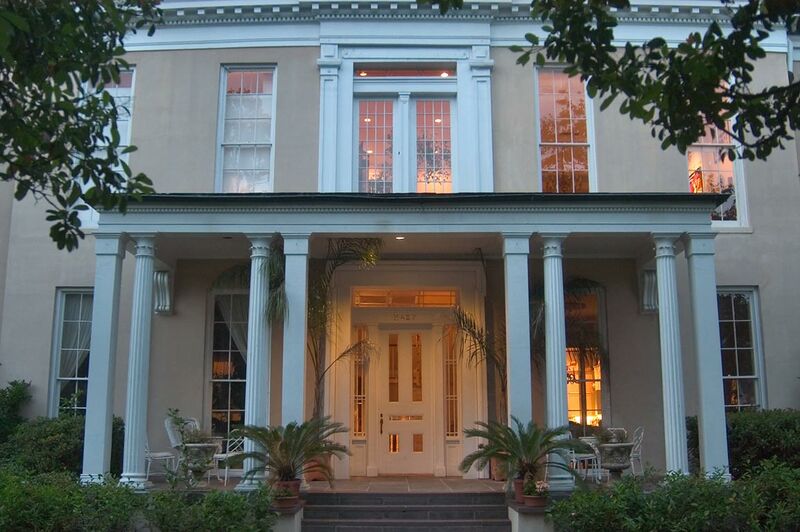 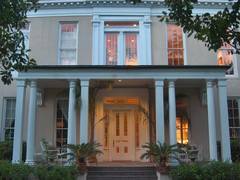 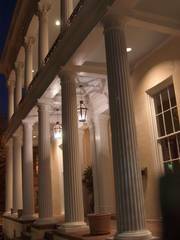 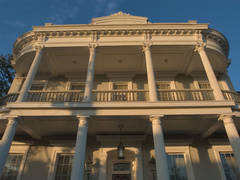 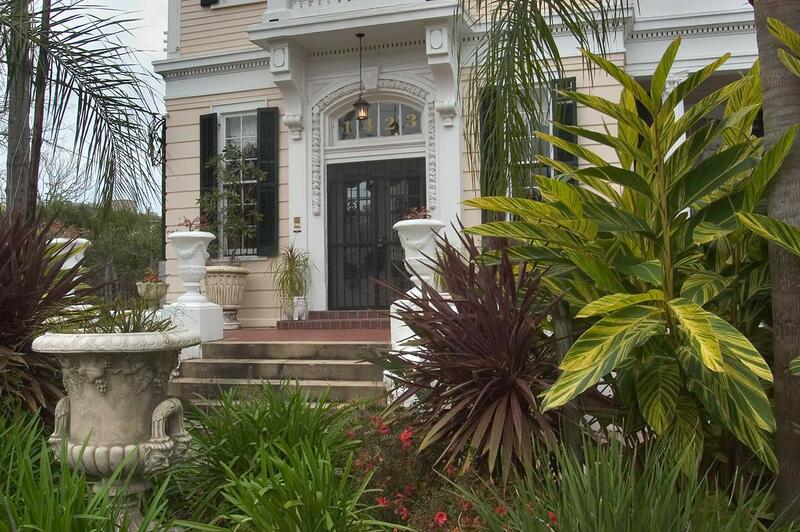 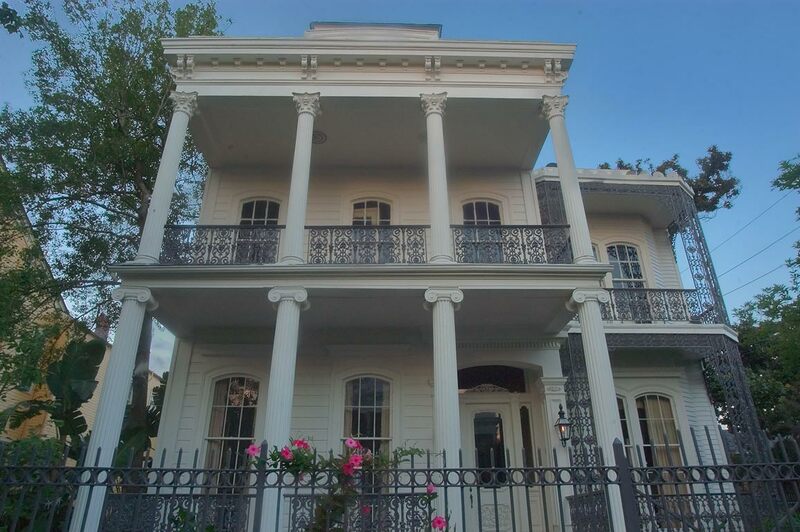 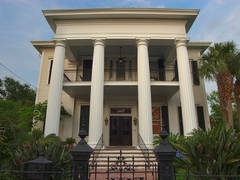 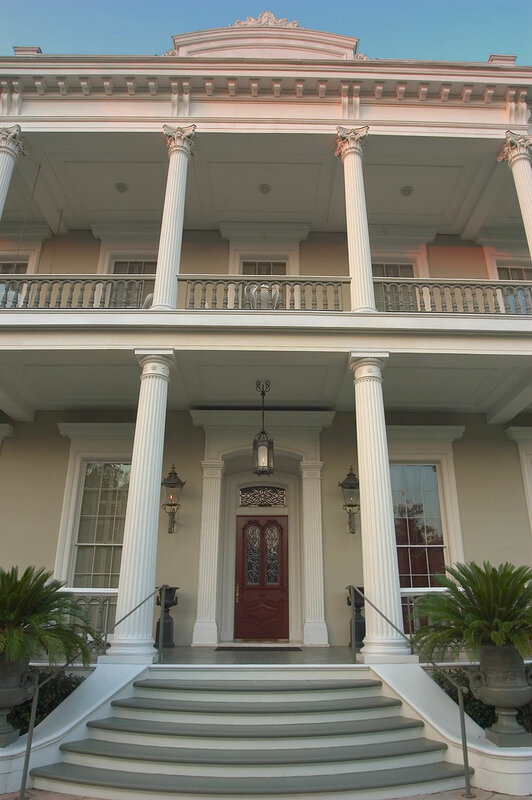 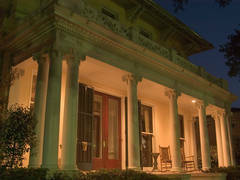 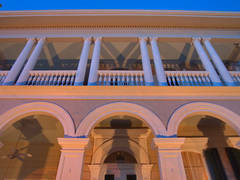 Columns of Pritchard-Pigott house at 1407 First Street in Garden District. 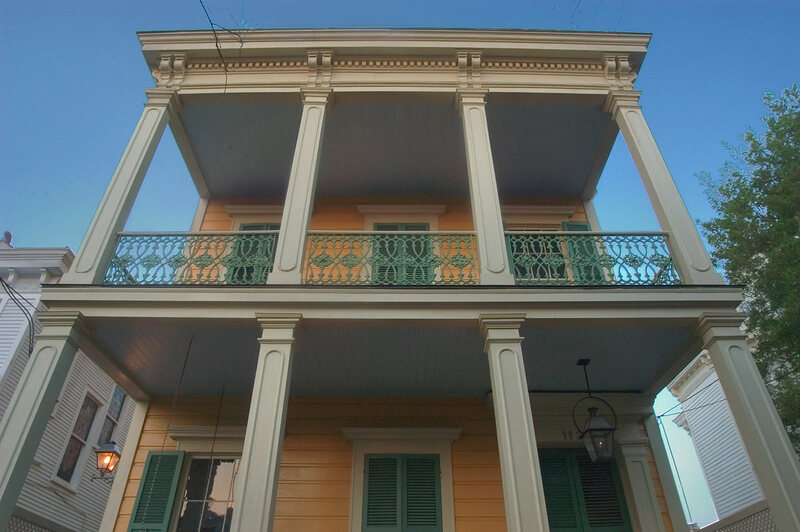 New Orleans, Louisiana, April 6, 2005. 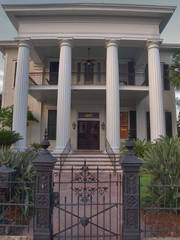 Pritchard-Pigott house at 1407 First Street in Garden District. 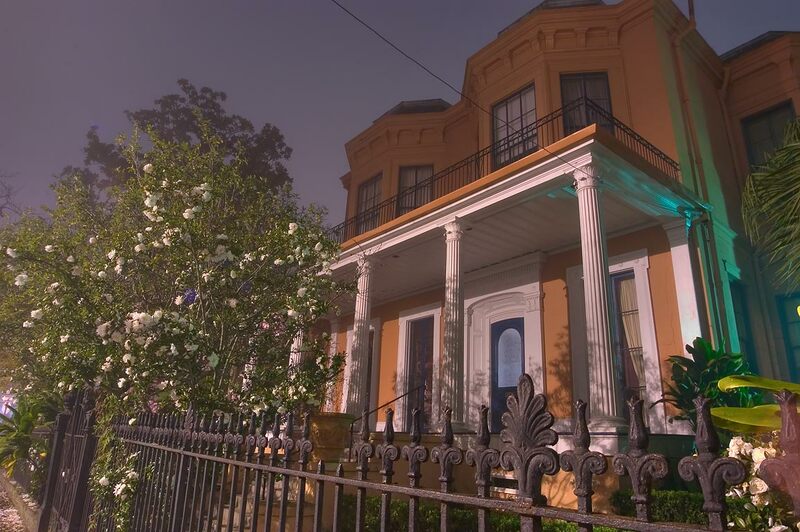 New Orleans, Louisiana, April 6, 2005. 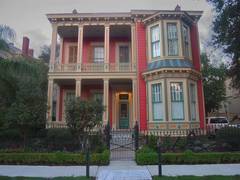 A house near Third(?) 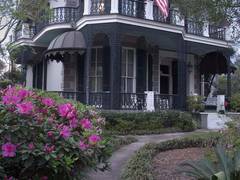 Street in Garden District. 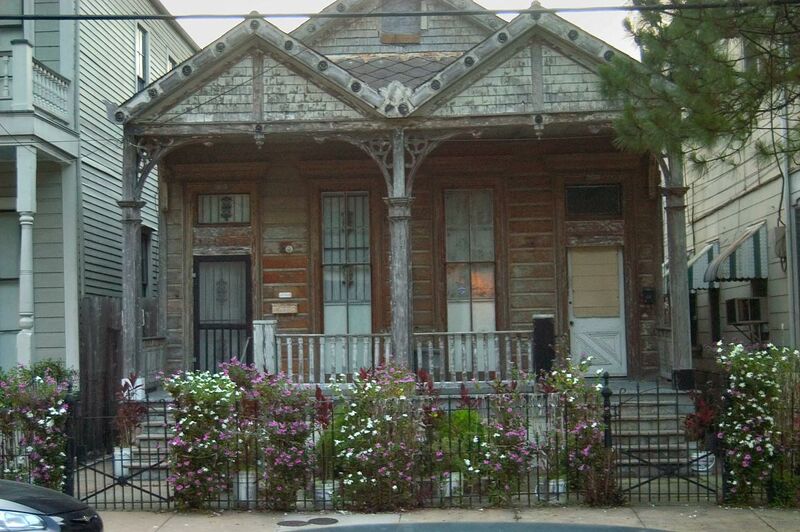 New Orleans, Louisiana, April 14, 2005. 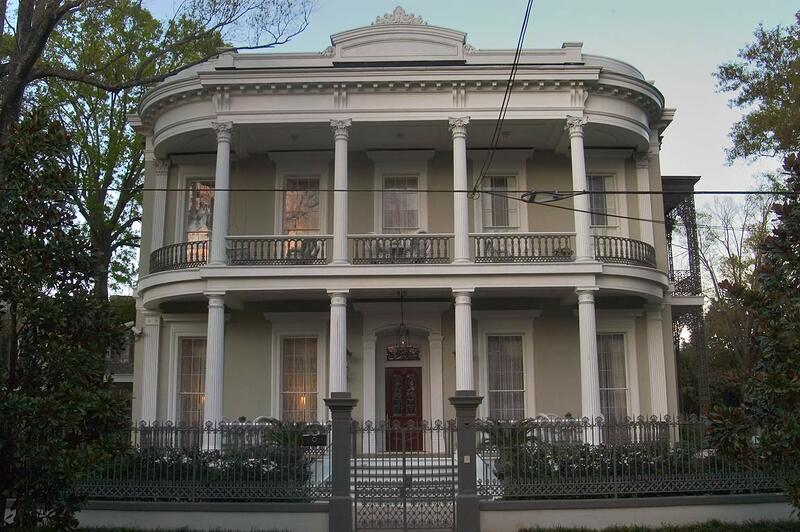 Robinson House (1862-66) at 1415 3rd Street in Garden District. 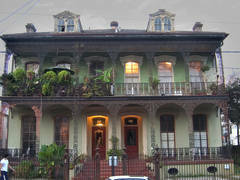 New Orleans, Louisiana, April 28, 2005. 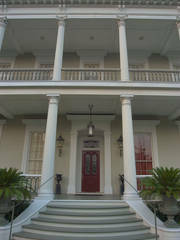 Front porch of Robinson House at 3rd Street in Garden District. 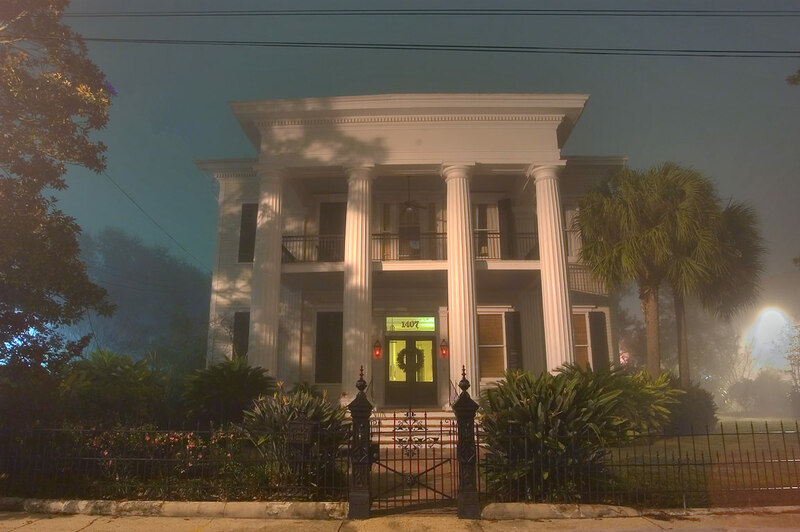 New Orleans, Louisiana, April 14, 2005. 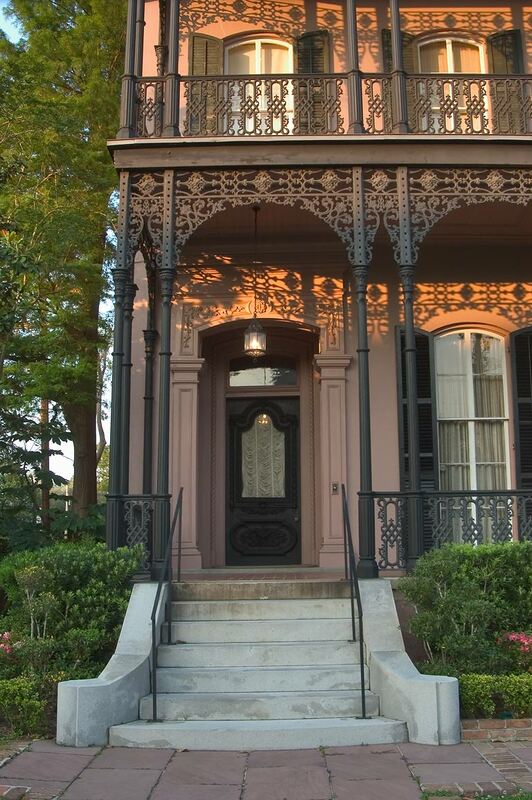 Front porch of Robinson House at 1415 3rd Street in Garden District. 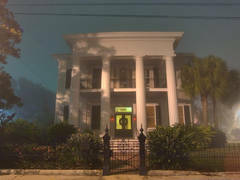 New Orleans, Louisiana, April 28, 2005. 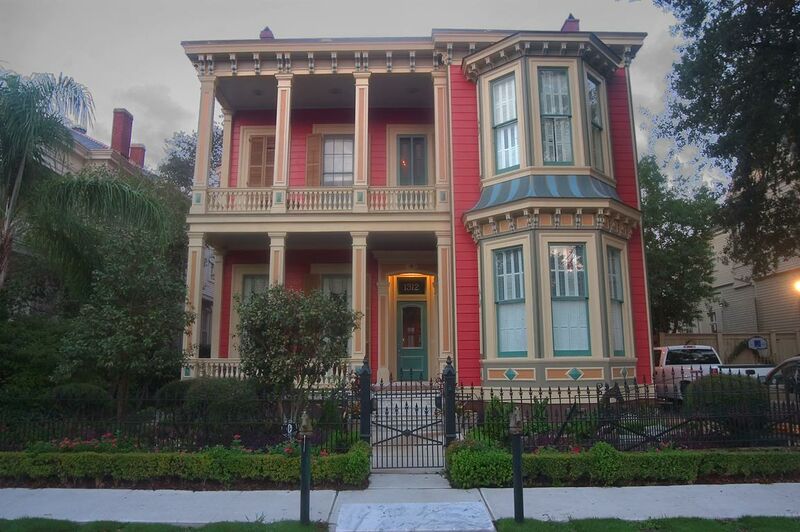 Montgomery-Hero House (1868) at 1213 Third Street in Garden District. 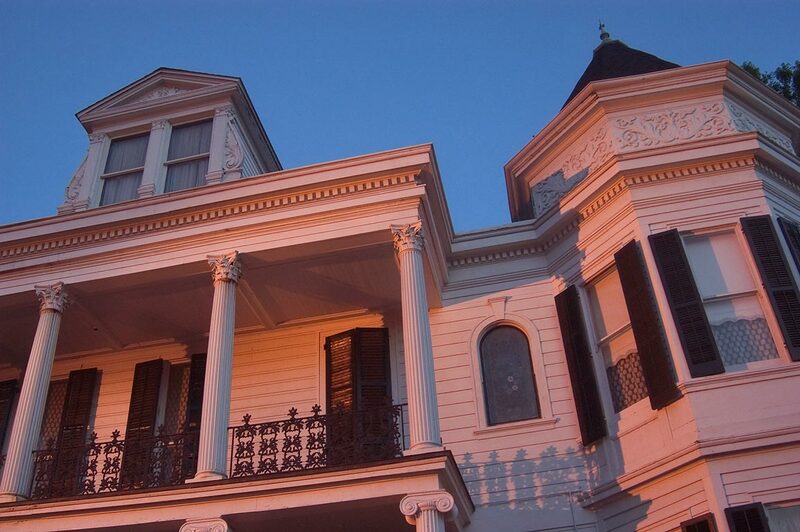 New Orleans, Louisiana, April 14, 2005. 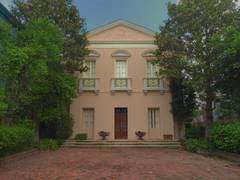 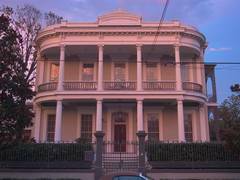 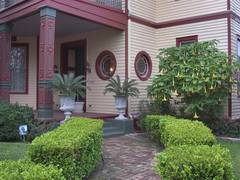 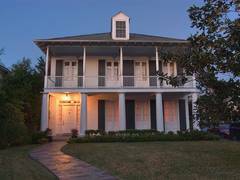 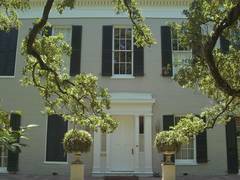 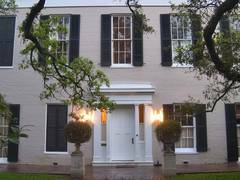 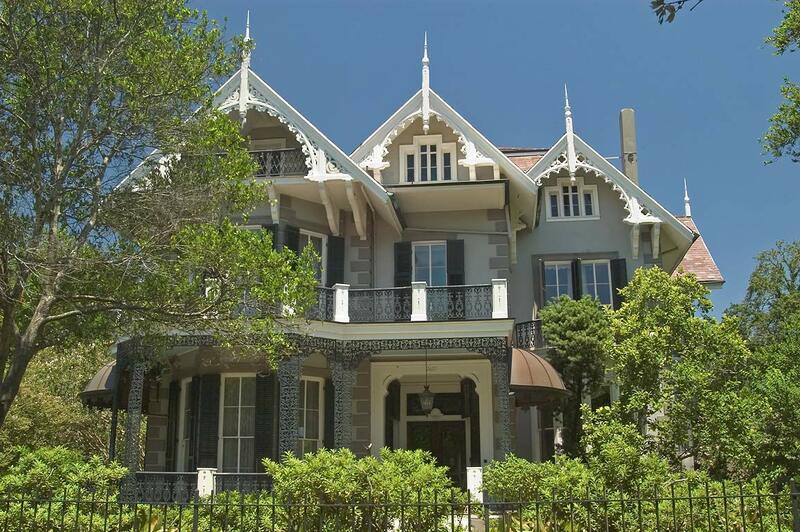 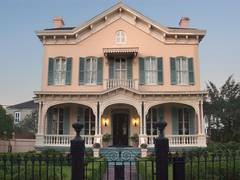 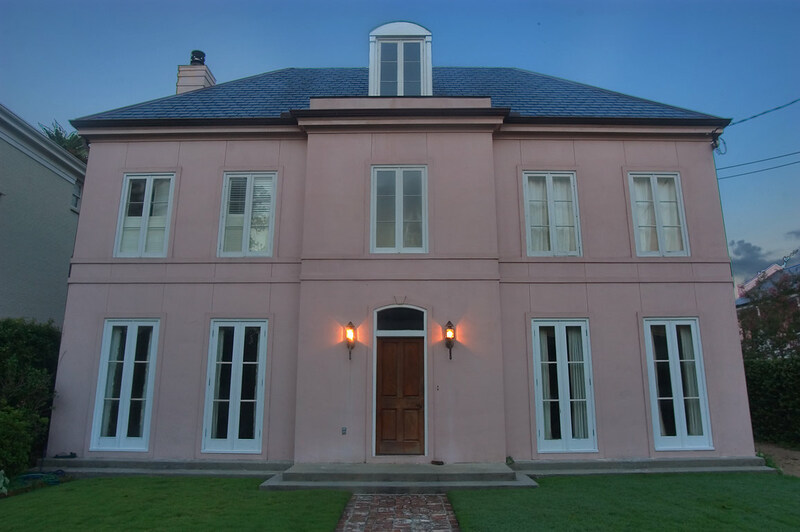 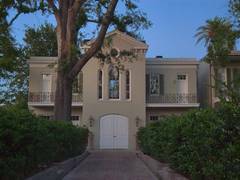 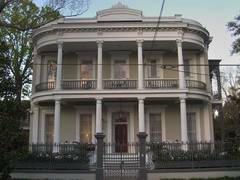 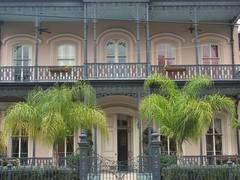 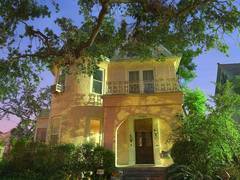 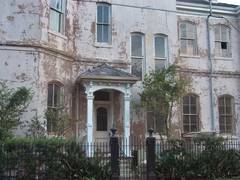 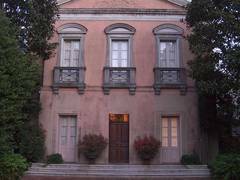 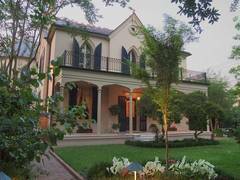 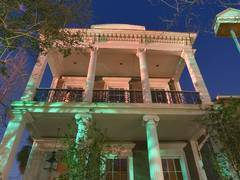 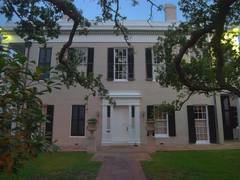 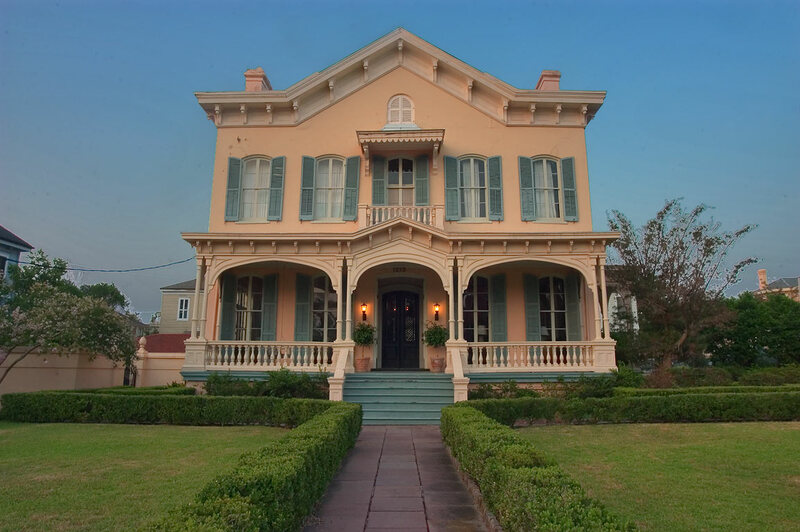 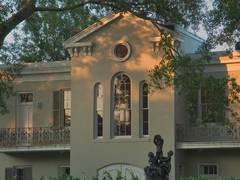 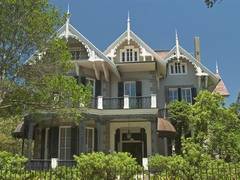 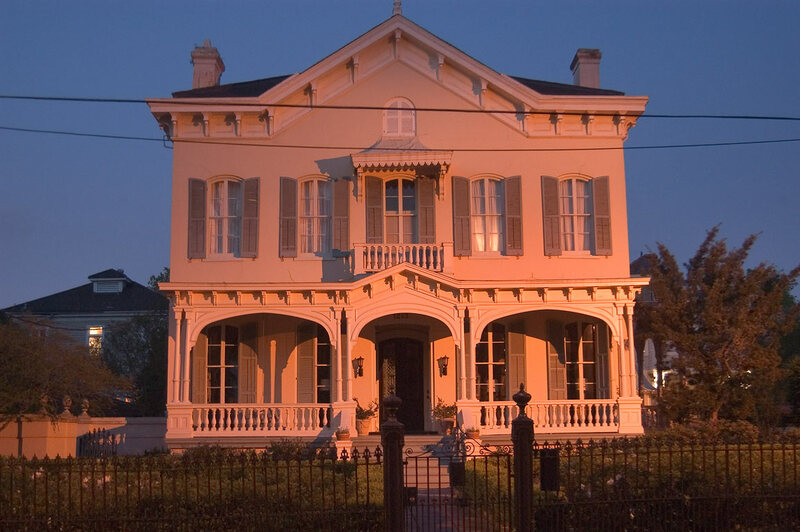 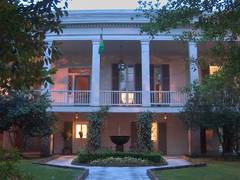 Fortin-McHardy House (Bienville - Gen. L. Kemper Williams?) 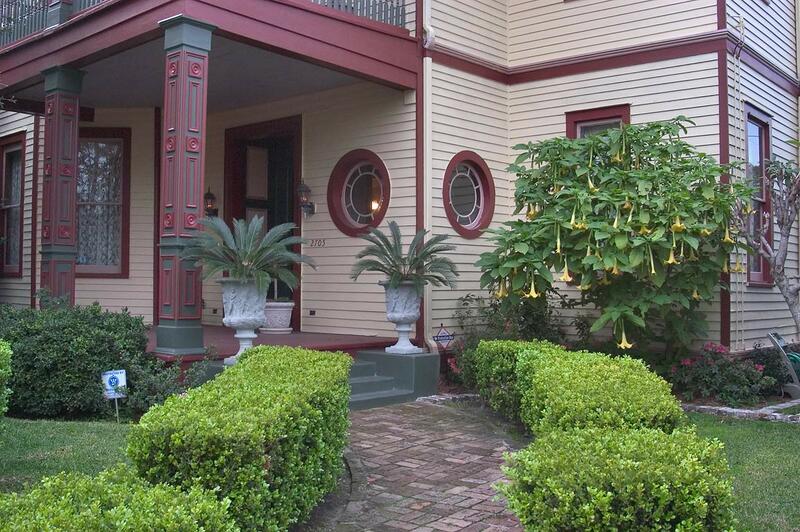 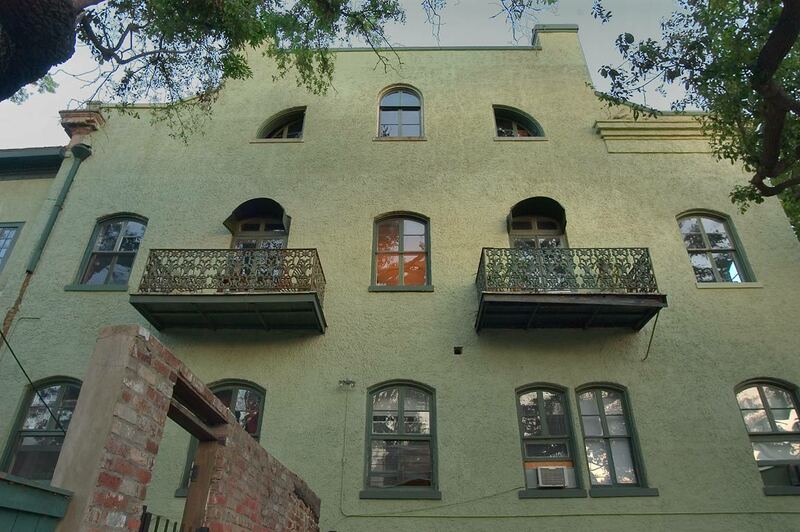 at 2618 Coliseum Street in Garden District. 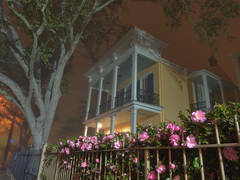 New Orleans, Louisiana, April 6, 2005. 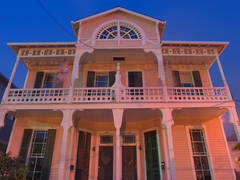 Bradish-Johnson House (McGehee School) (1872) at 2343 Prytania Street in Garden District. 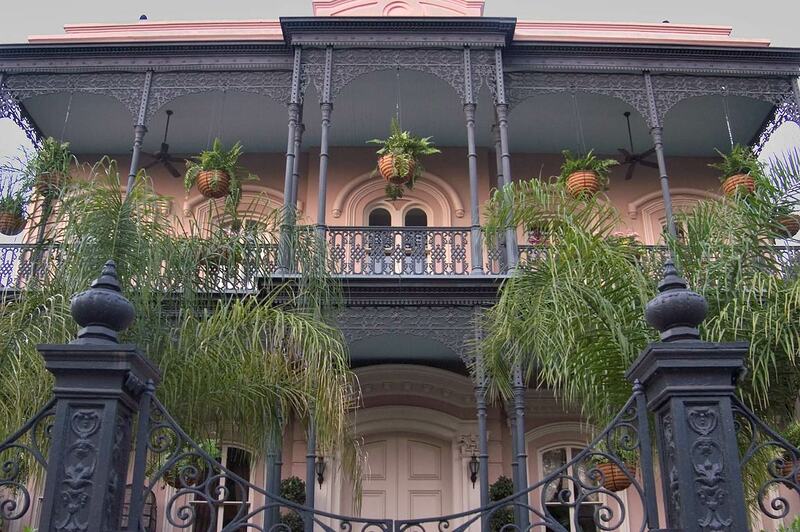 New Orleans, Louisiana, April 6, 2005. 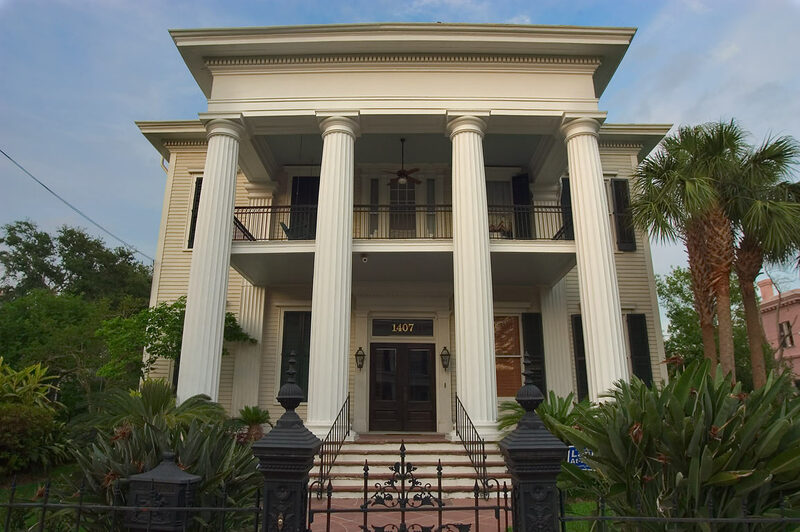 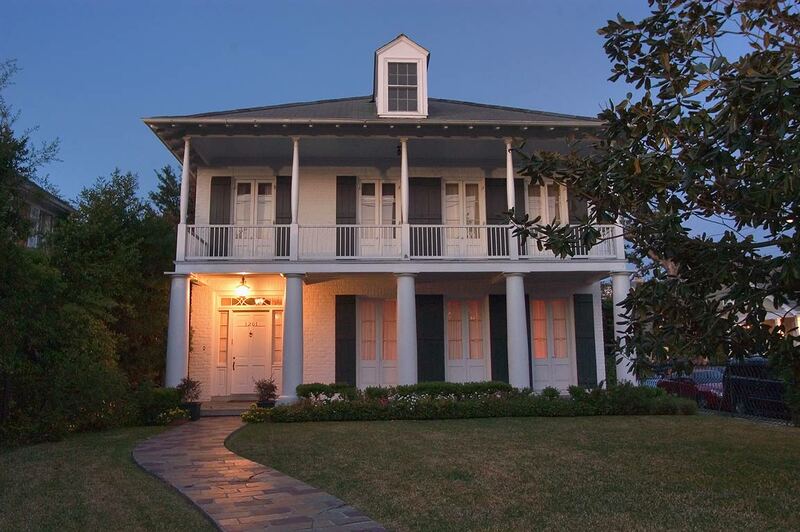 A house of J and G Acadian Orleans Property LLC corporation at 1423 First Street in Garden District. 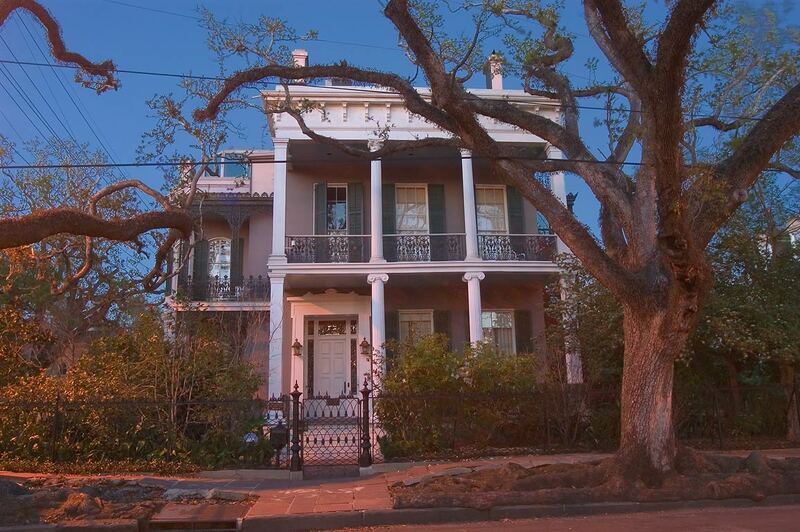 New Orleans, Louisiana, March 6, 2005. 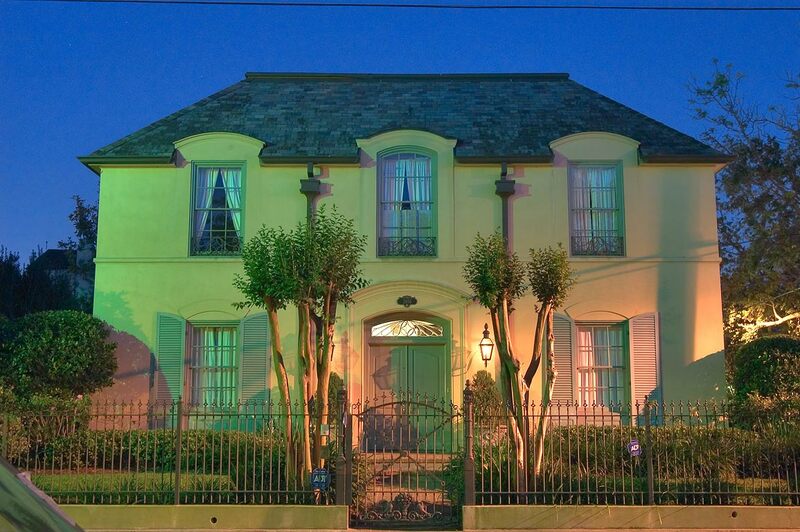 A house on Prytania Street in Garden District. 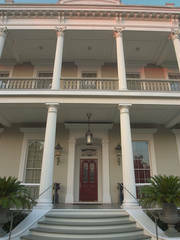 New Orleans, Louisiana, March 5, 2005. 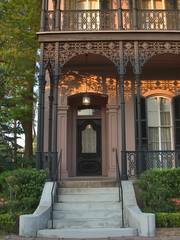 A porch of a house at 1428 First Street in Garden District. 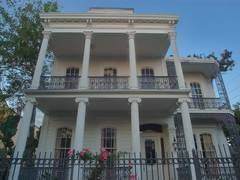 New Orleans, Louisiana, May 21, 2005. 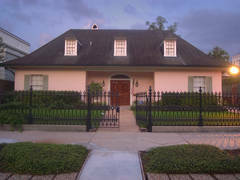 A house on Camp Street at corner of Second Street in Garden District. 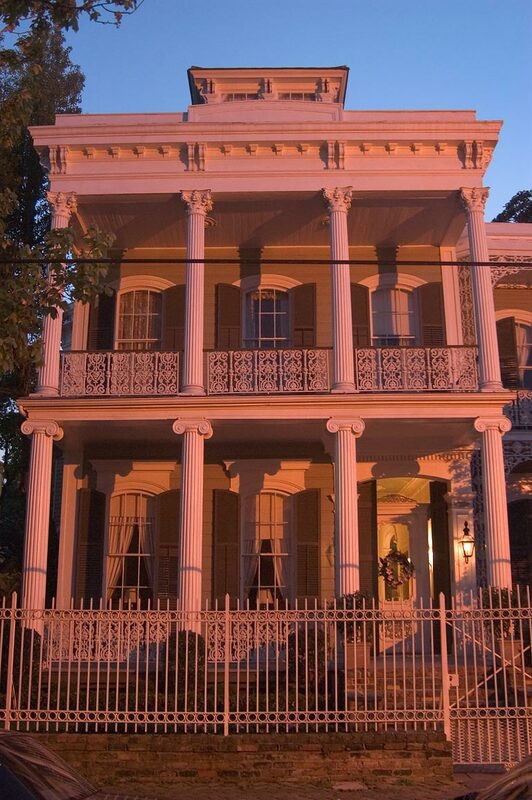 New Orleans, Louisiana, May 12, 2005. 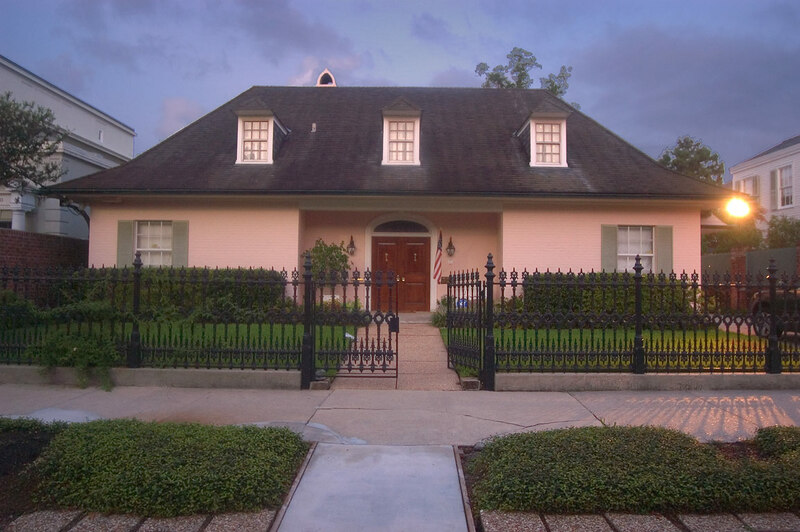 Colonel Short s Villa, or the Short-Favrot House, at 1448 Fourth Street in Garden District. 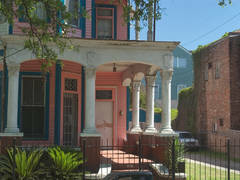 New Orleans, Louisiana, April 28, 2005. 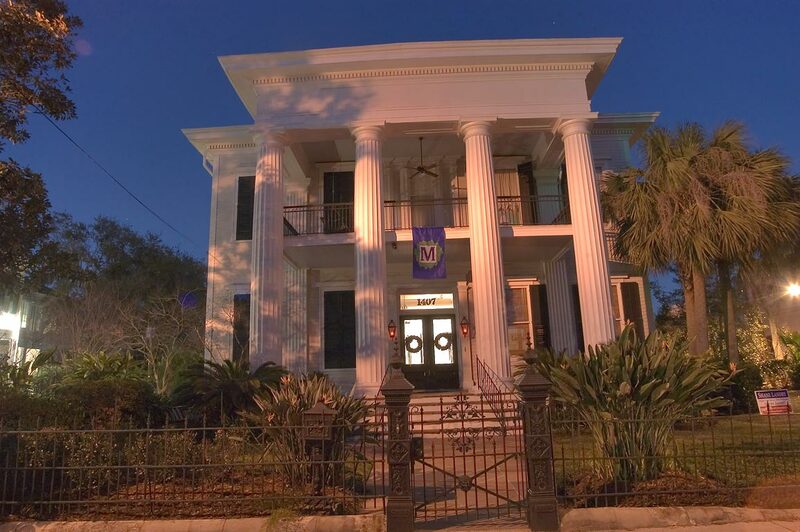 Morris-Israel House at 1331 First Street in Garden District. 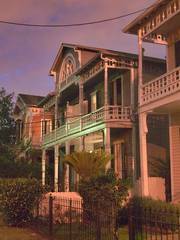 New Orleans, Louisiana, May 7, 2005. 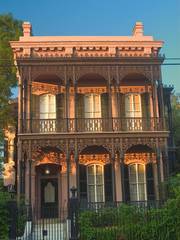 Carroll-Crawford House at 1315 First Street in Garden District. 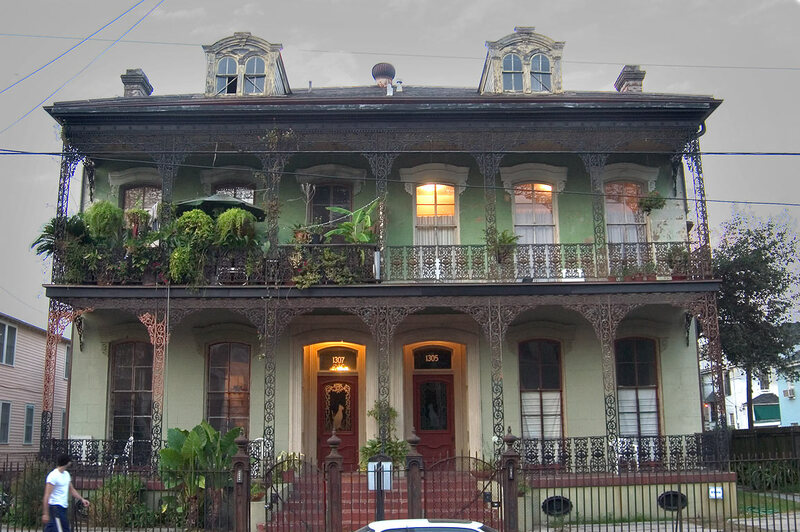 New Orleans, Louisiana, May 21, 2005. 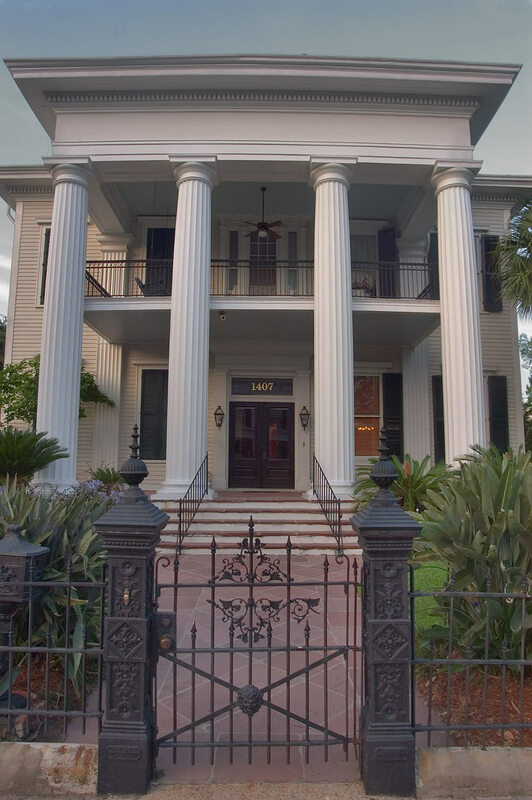 Morris-Israel House at 1331 First Street in Garden District. 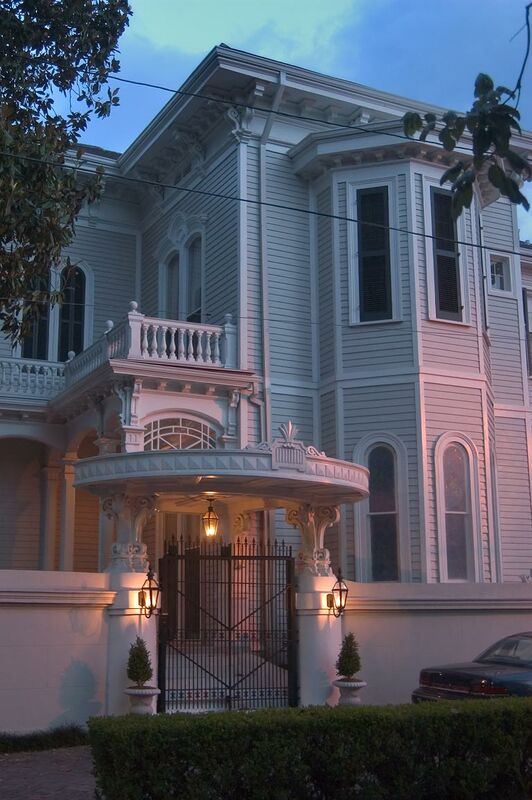 New Orleans, Louisiana, March 6, 2005. 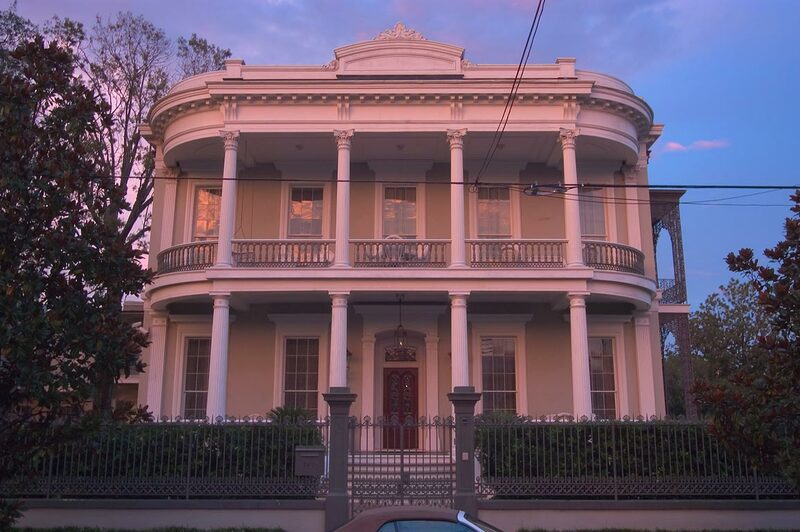 Robinson House (1862-66) at 1415 3rd Street in Garden District. 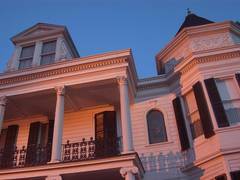 New Orleans, Louisiana, March 27, 2005. 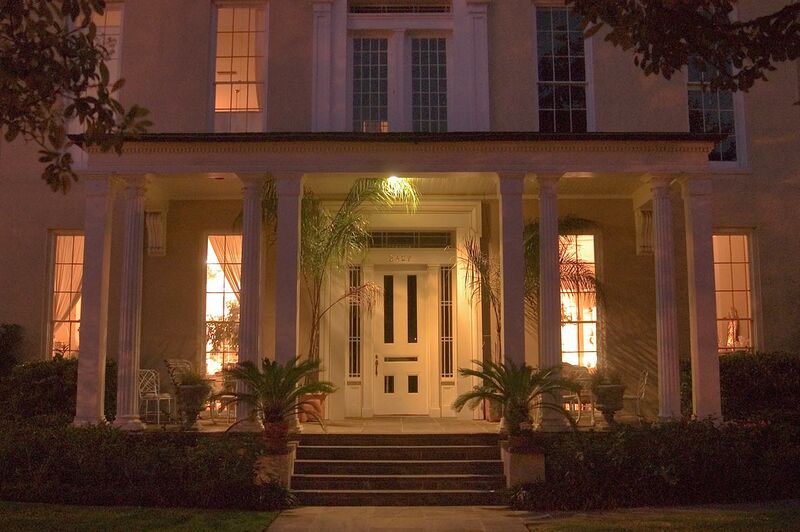 Catledge House (1970) on Prytania Street in Garden District. 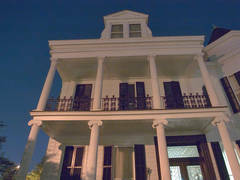 New Orleans, Louisiana, March 5, 2005. 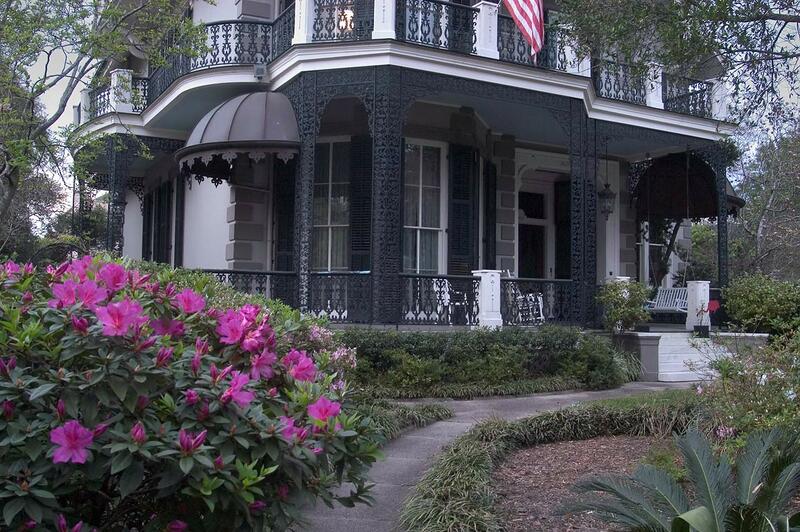 Carroll-Crawford House at 1315 First Street in Garden District. 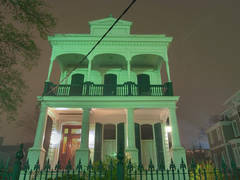 New Orleans, Louisiana, March 6, 2005. 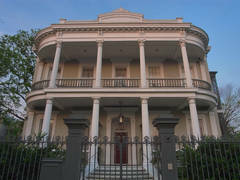 Catledge House (1970) on Prytania Street in Garden District. 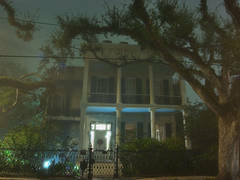 New Orleans, Louisiana, March 27, 2005. 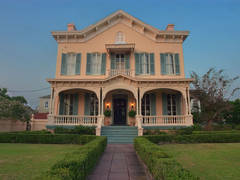 Montgomery-Hero House (1868) at 1213 Third Street in Garden District. 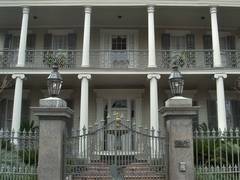 New Orleans, Louisiana, May 21, 2005. 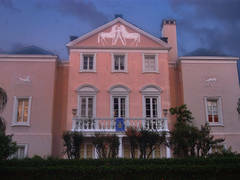 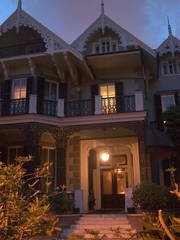 A house near east end of Camp Street in Lower Garden District at evening. 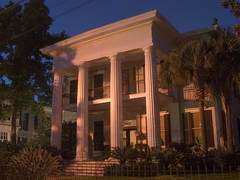 New Orleans, Louisiana, May 28, 2005. 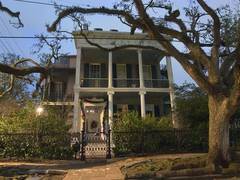 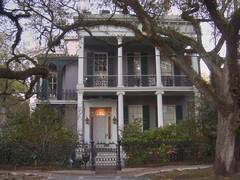 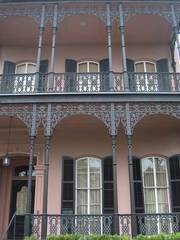 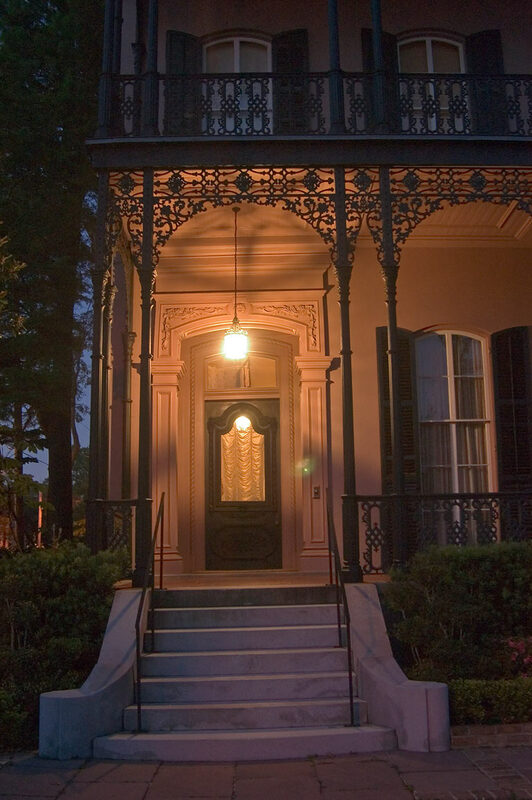 Rosegate - Anne Rice House at the corner of First Street and Chestnut Street in Garden District. 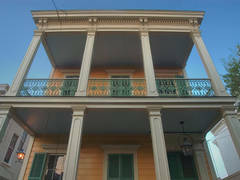 New Orleans, Louisiana, March 27, 2005. 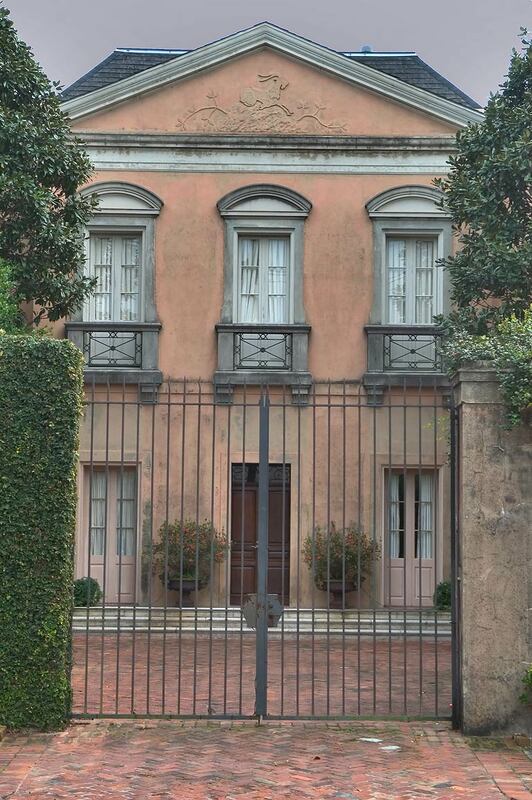 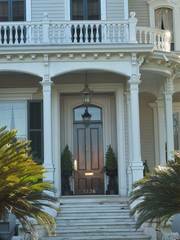 A side gate of a house at Chestnut Street near Jackson Avenue in Garden District. 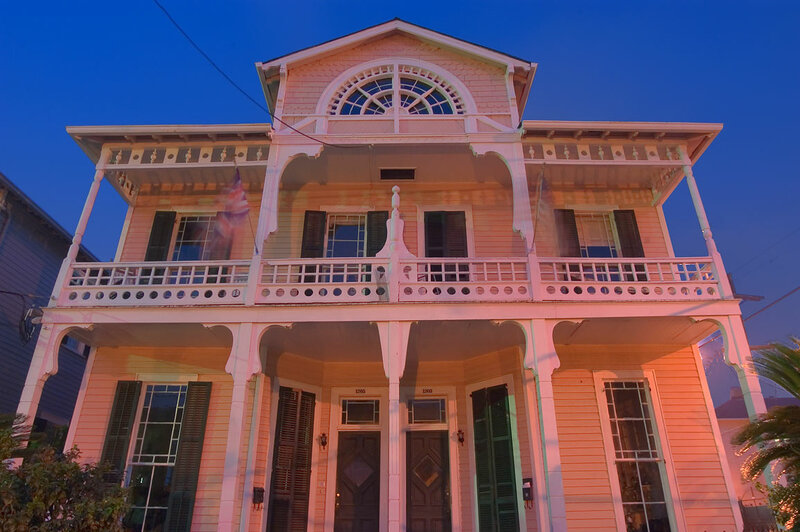 New Orleans, Louisiana, May 12, 2005. 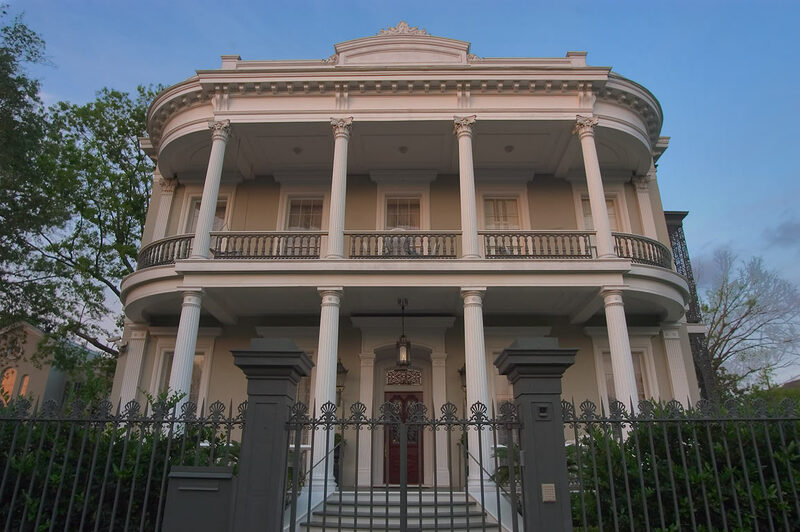 Bradish Johnson House at 2340 Prytania Street in Garden District. 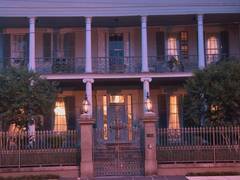 New Orleans, Louisiana, March 27, 2005. 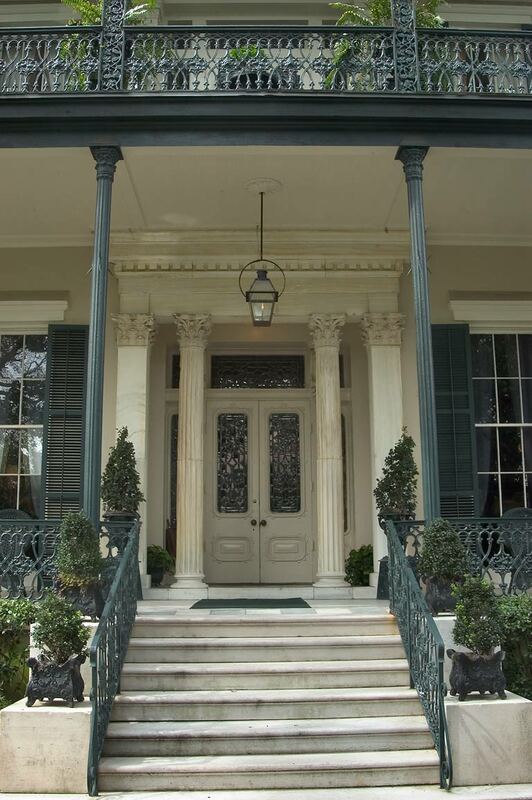 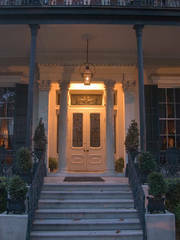 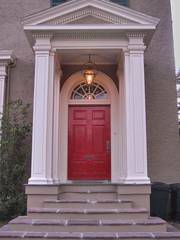 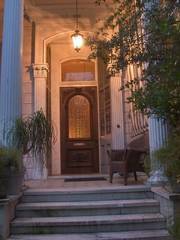 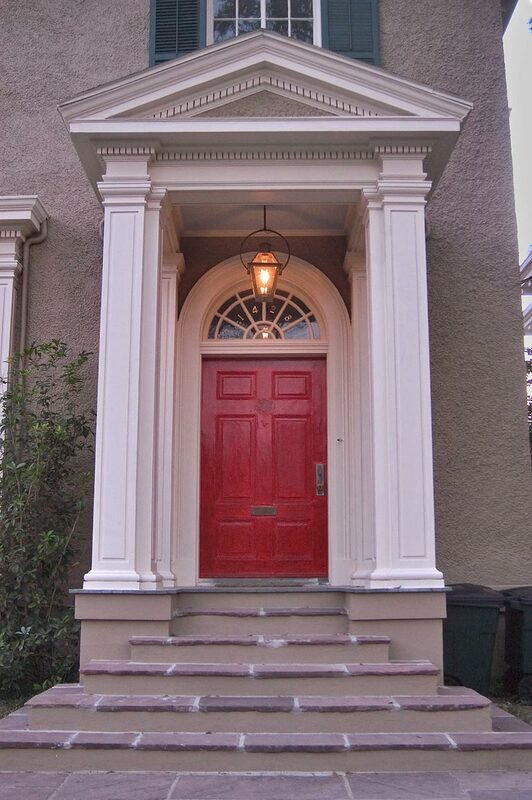 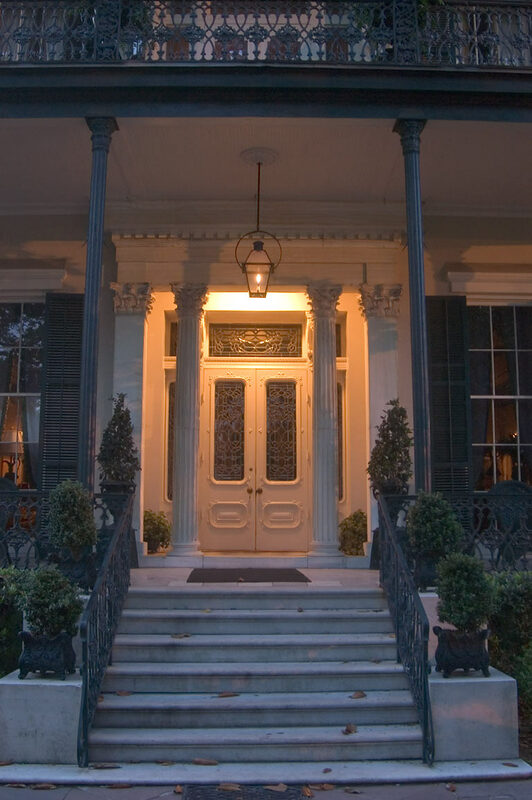 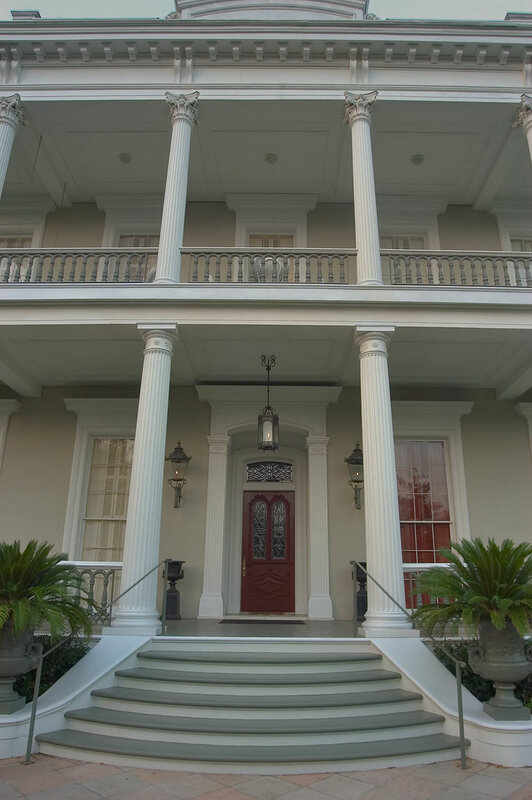 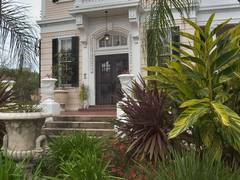 Front porch of Morris-Israel House at 1331 First Street in Garden District. 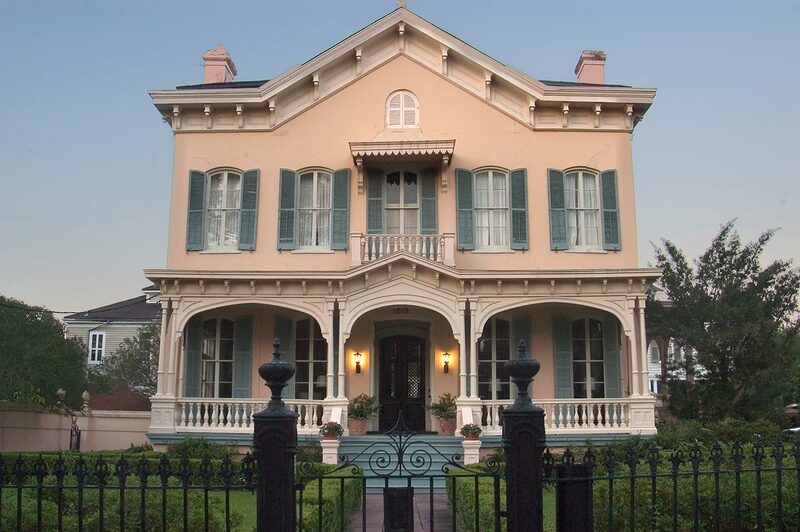 New Orleans, Louisiana, May 11, 2005. 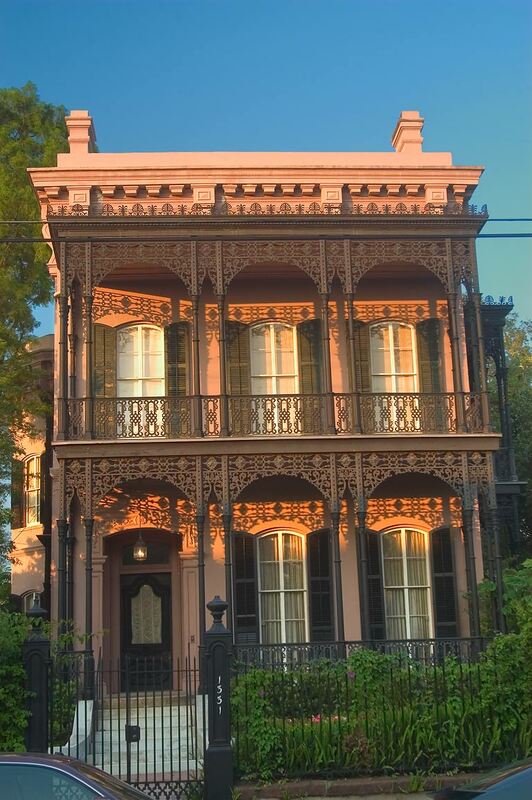 Maddox-Brennan House (1852) at 2507 Prytania Street in Garden District. 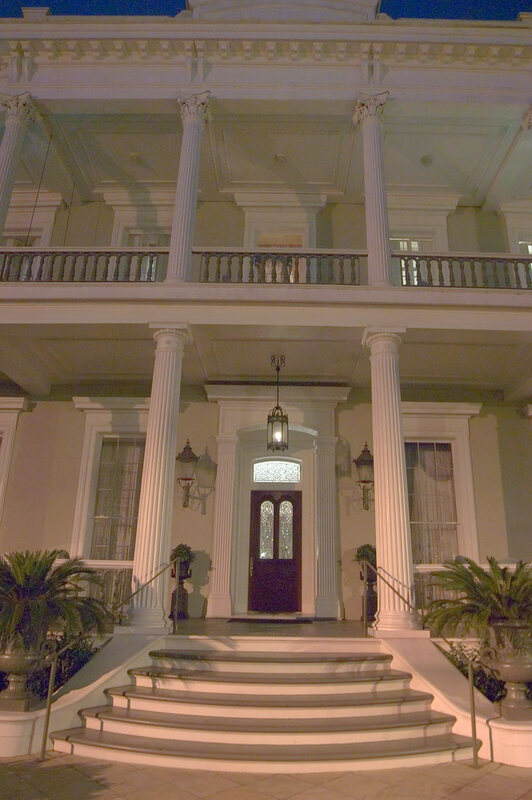 New Orleans, Louisiana, May 9, 2005. 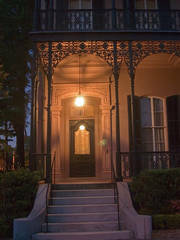 Front porch of Morris-Israel House at 1331 First Street in Garden District. 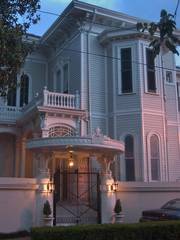 New Orleans, Louisiana, May 7, 2005. 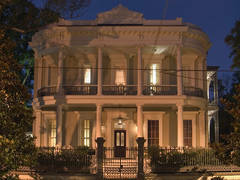 Women s Opera Guild House at 2504 Prytania Street in Garden District. 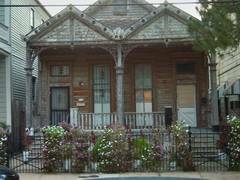 New Orleans, Louisiana, May 9, 2005. 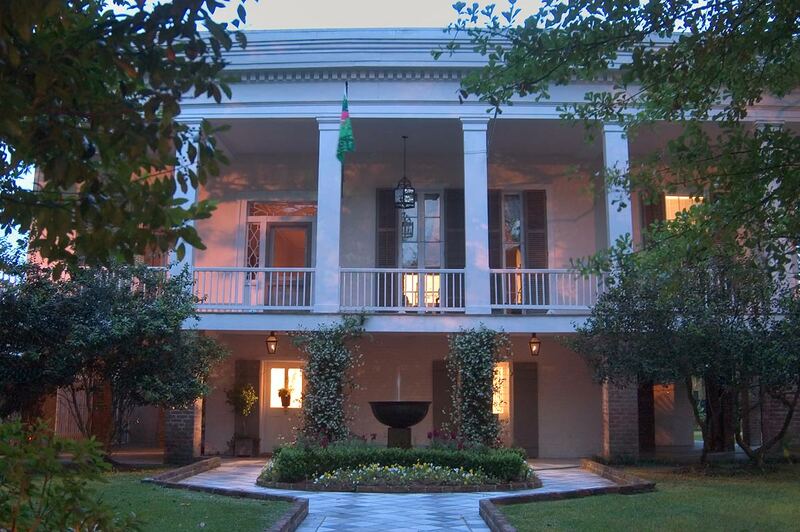 A courtyard and a service wing (1859) of Robinson House on Third Street in Garden District. 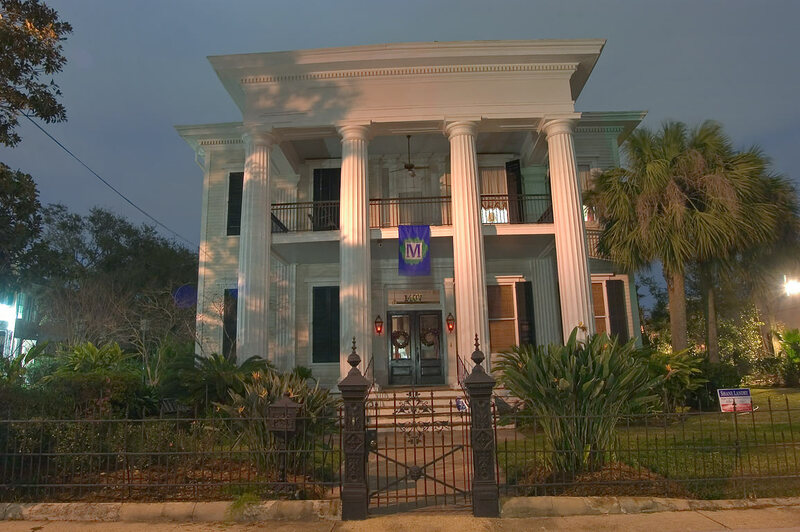 New Orleans, Louisiana, May 7, 2005. 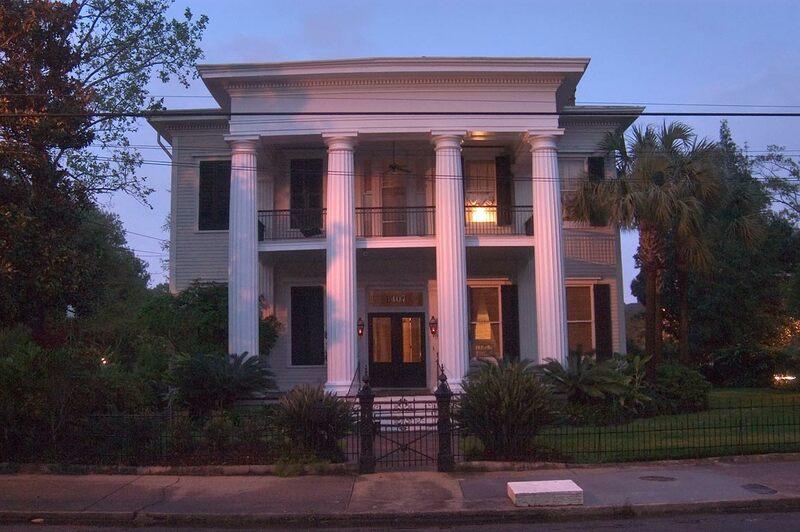 Maddox-Brennan House (1852) at 2507 Prytania Street in Garden District. 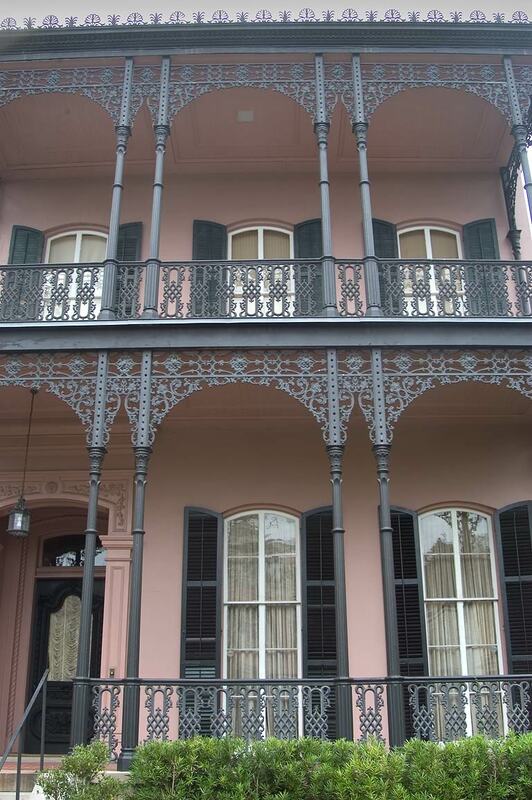 New Orleans, Louisiana, March 5, 2005. 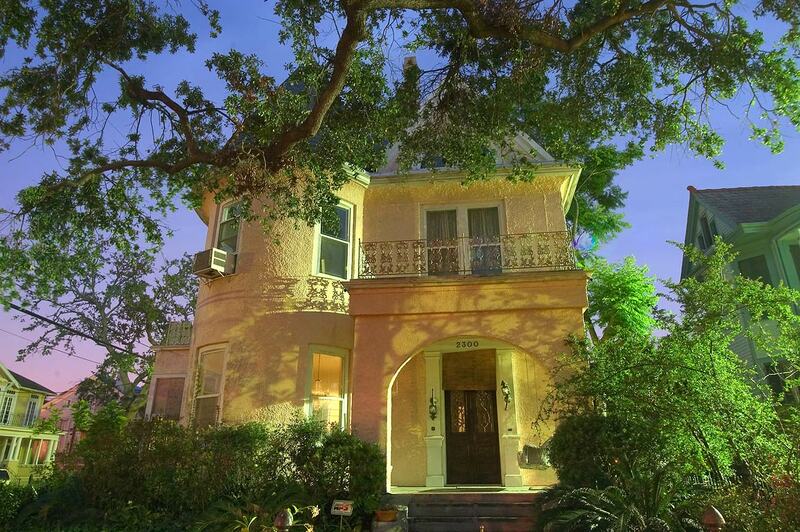 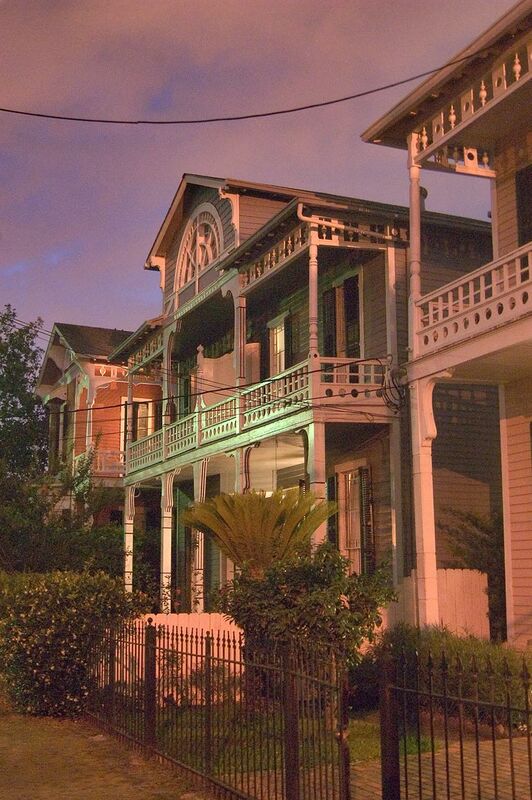 Val and Nancy Connolly house (c. 1880 s) at 2705 Chestnut Street in Garden District. 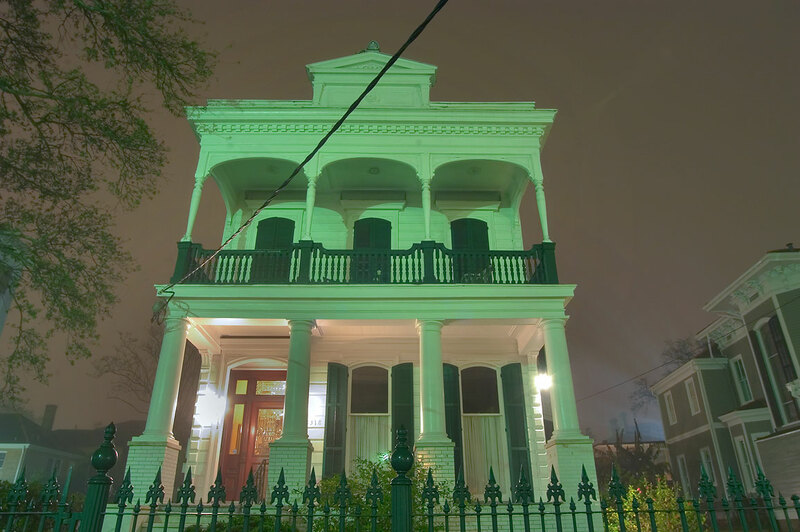 New Orleans, Louisiana, March 6, 2005. 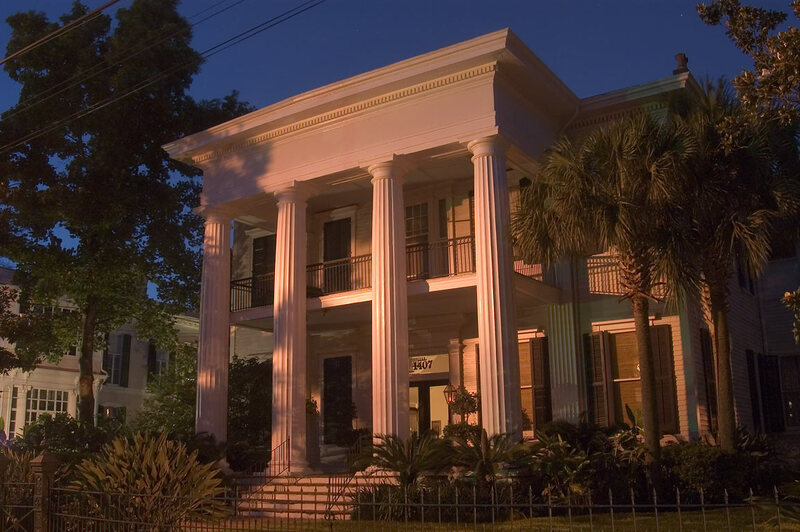 Women s Opera Guild House at 2504 Prytania Street in Garden District. 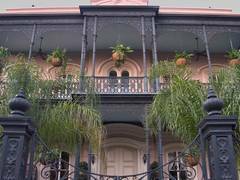 New Orleans, Louisiana, March 27, 2005. 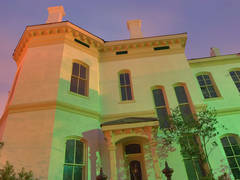 Sweet-Uhalt House(?) 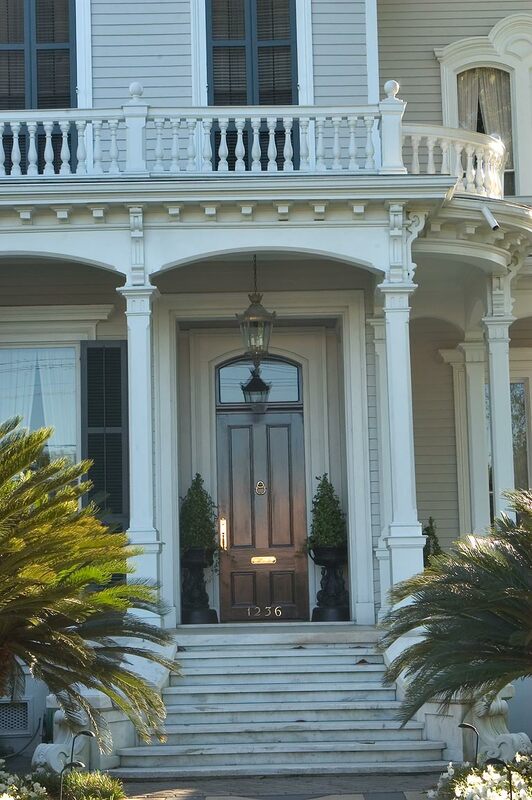 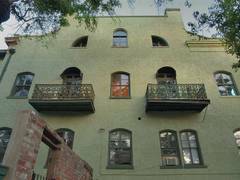 (1876) at 1236 Jackson Avenue in Garden District. 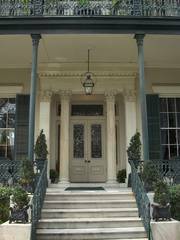 New Orleans, Louisiana, April 24, 2005. 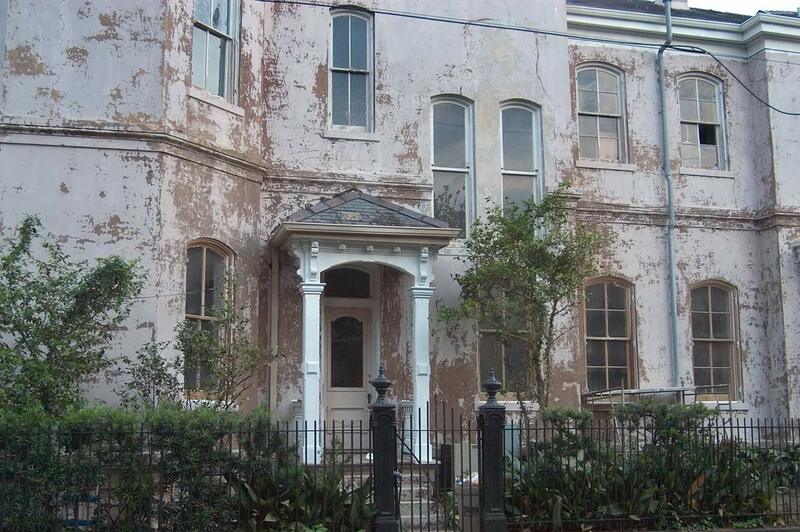 Koch-Mays House (c. 1860 - 1870) at 2627 Coliseum Street at a corner of Fourth Street in Garden District. 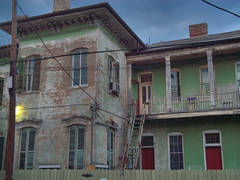 New Orleans, Louisiana, March 6, 2005. 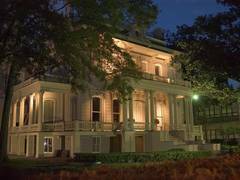 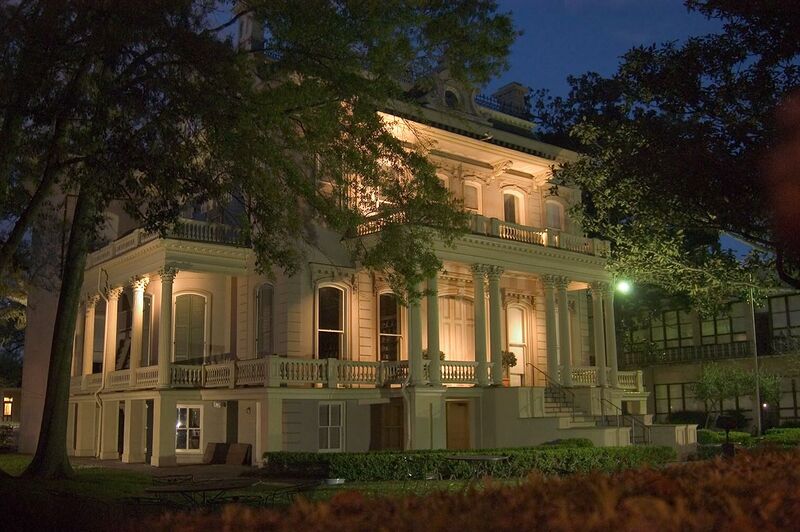 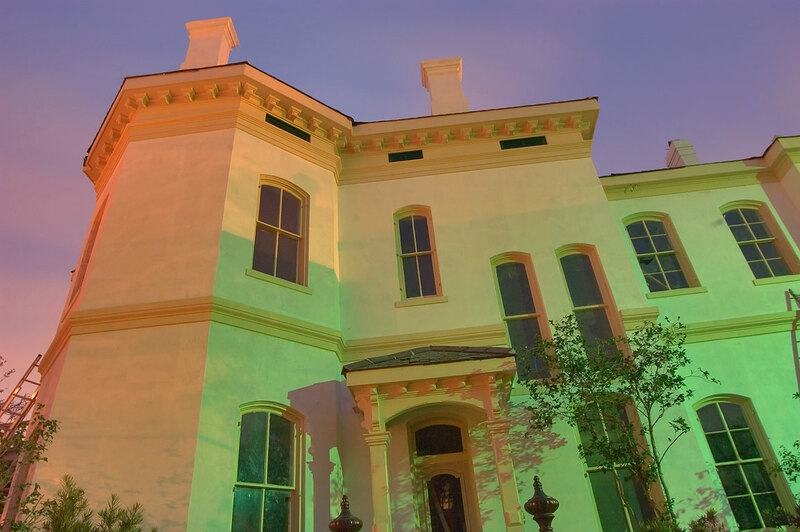 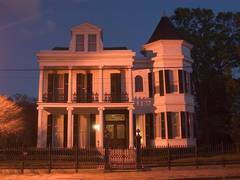 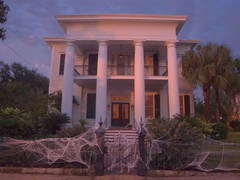 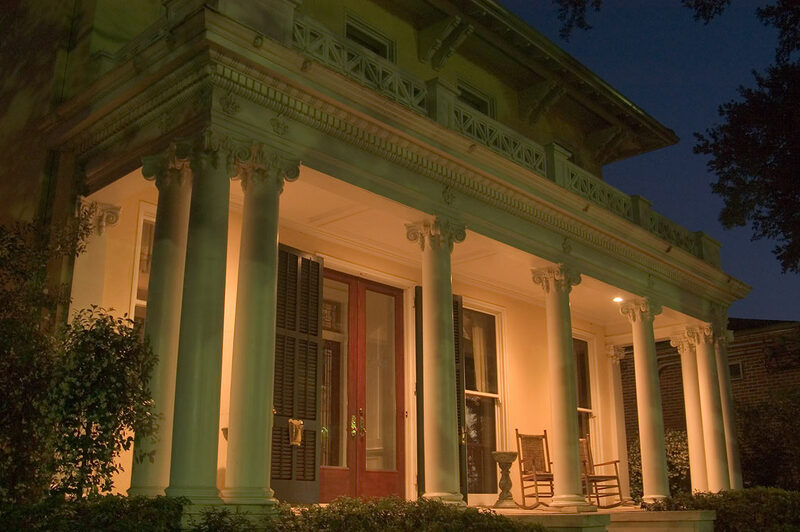 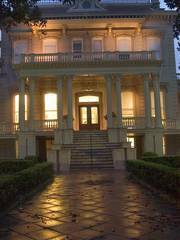 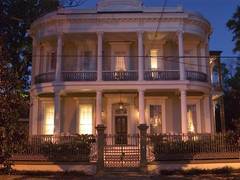 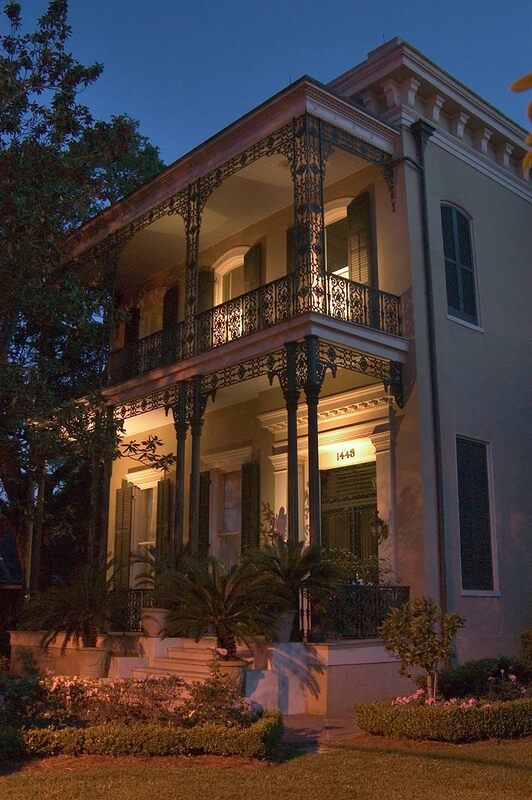 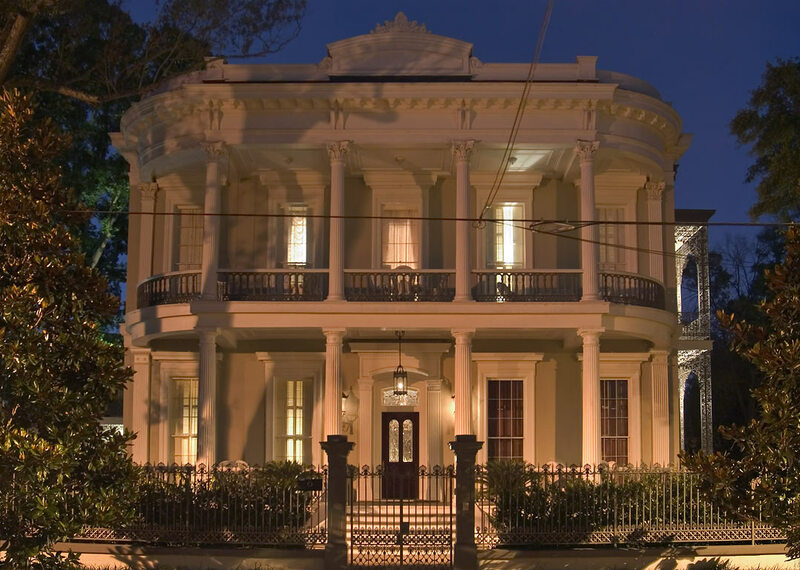 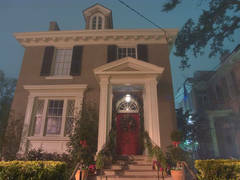 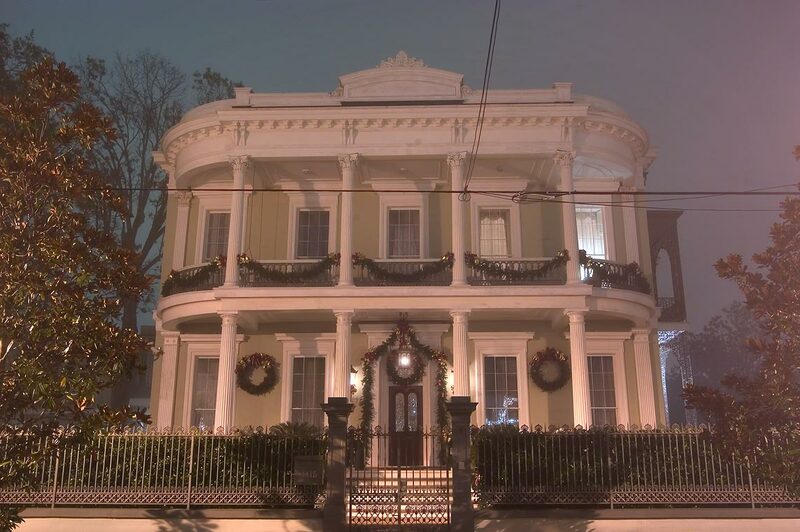 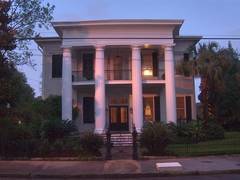 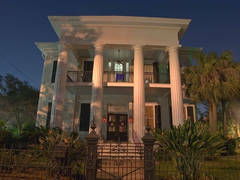 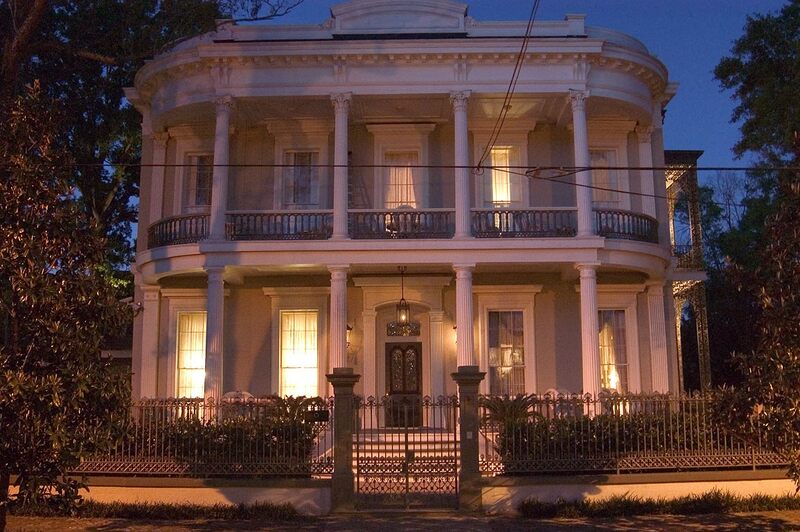 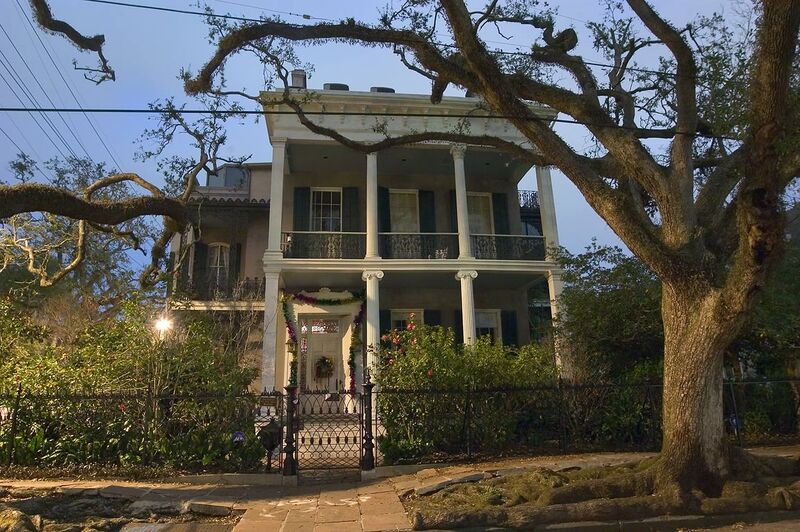 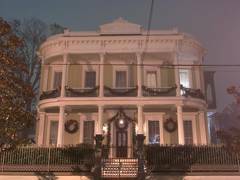 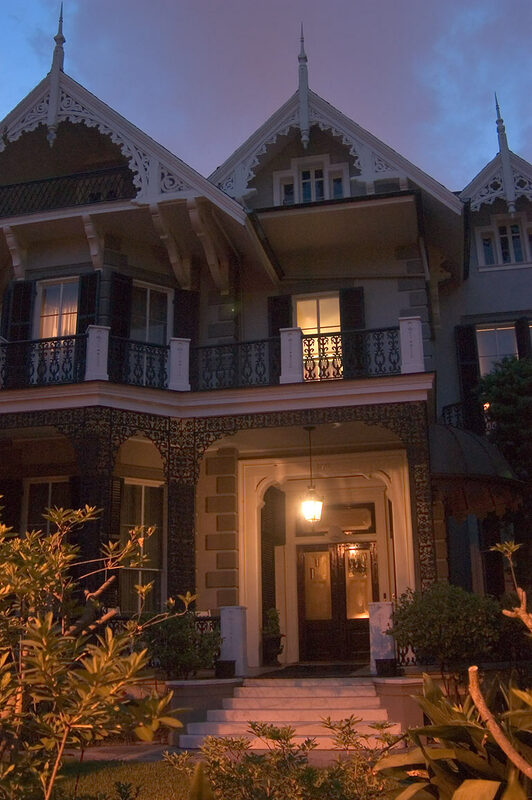 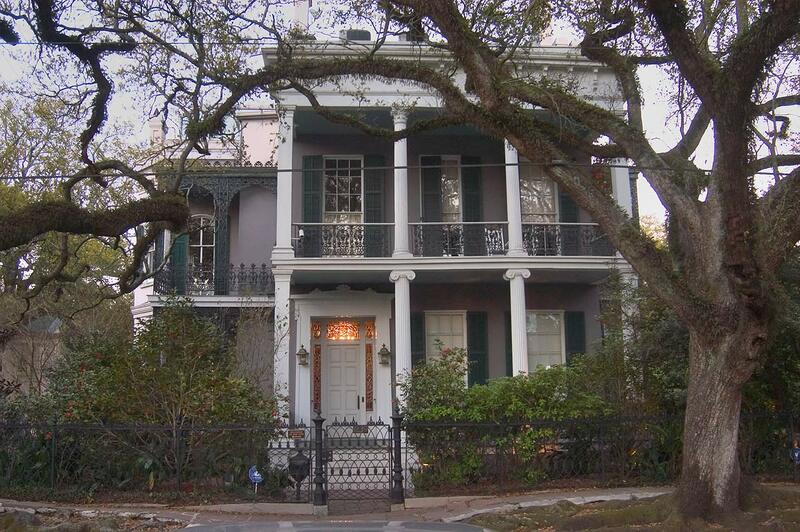 Koch-Mays House (c. 1860 - 1870) at 2627 Coliseum Street in Garden District at evening. 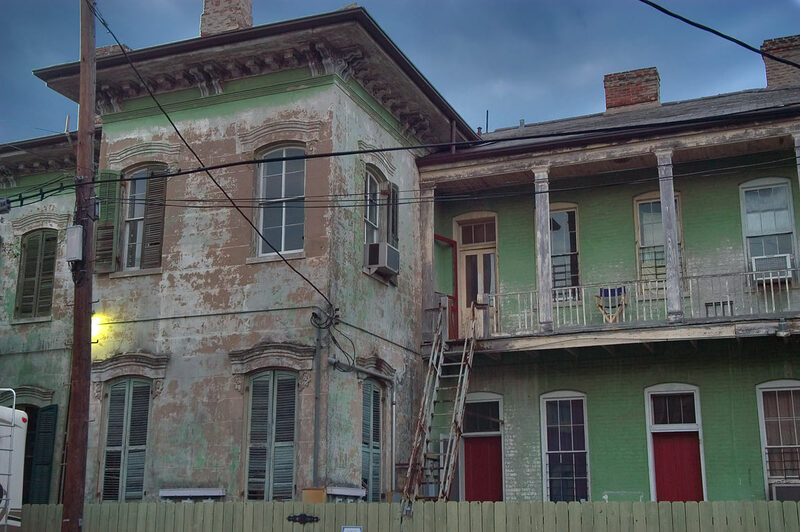 New Orleans, Louisiana, May 12, 2005. 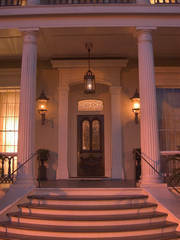 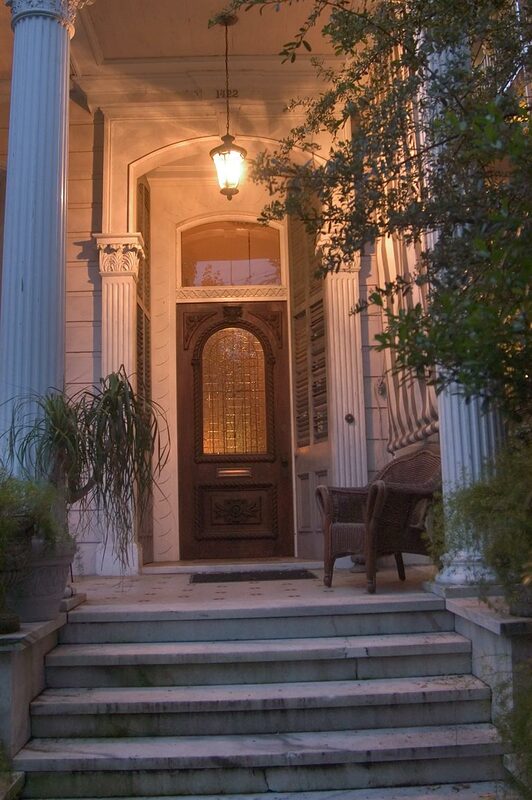 Front porch of "Our Mother of Perpetual Help Chapel" house at 2523 Prytania Street in Garden District. 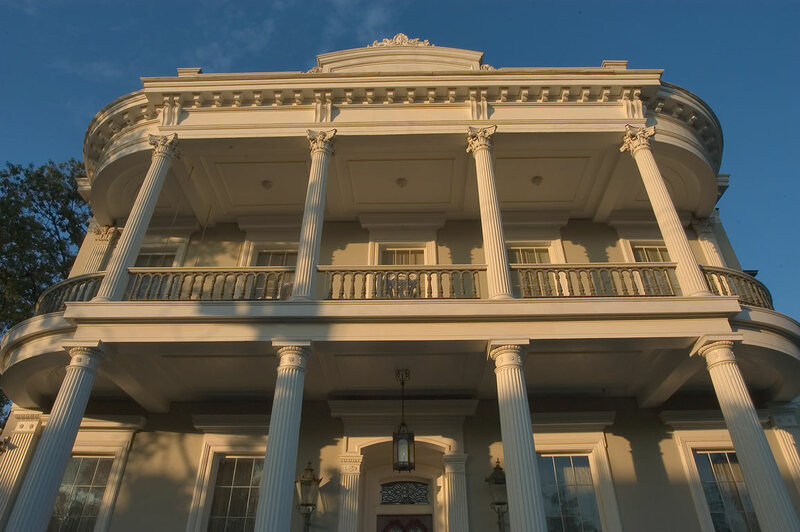 New Orleans, Louisiana, May 11, 2005. 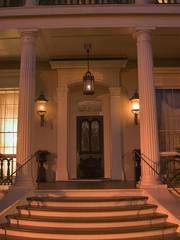 A porch of "Our Mother of Perpetual Help Chapel" house at 2523 Prytania Street in Garden District. 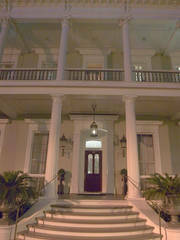 New Orleans, Louisiana, March 5, 2005. 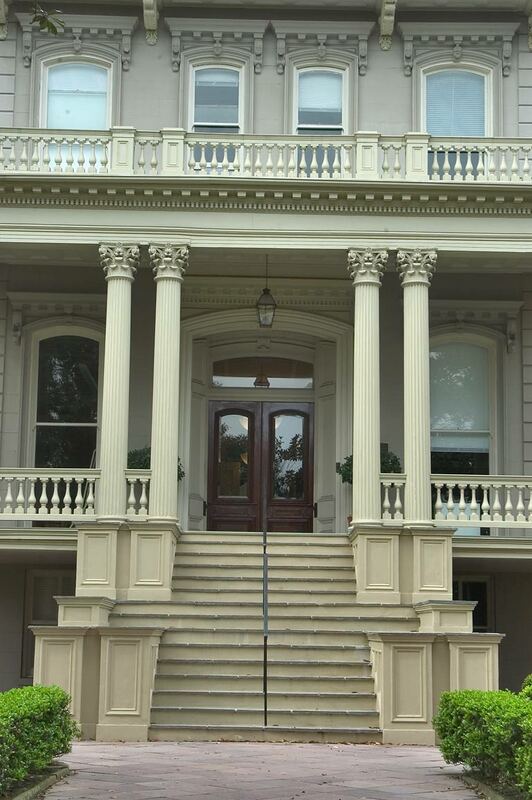 Columns of a house at 1913(?) 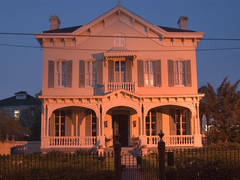 Esplanade Avenue. 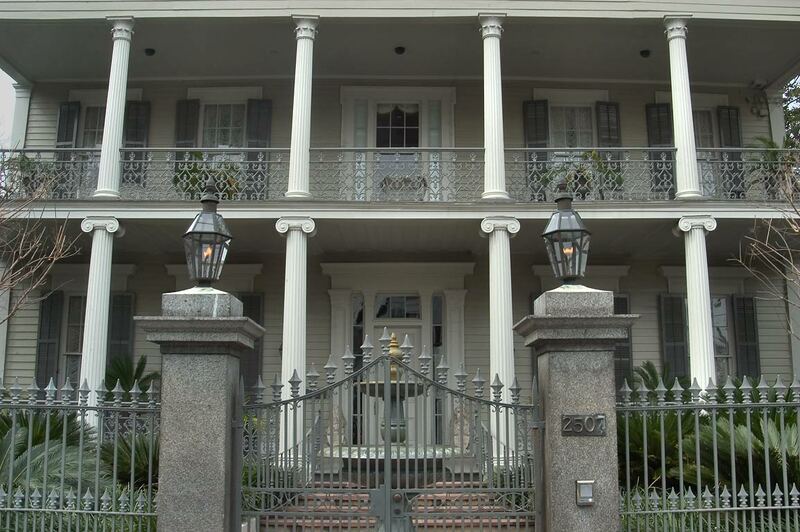 New Orleans, Louisiana, April 24, 2005. 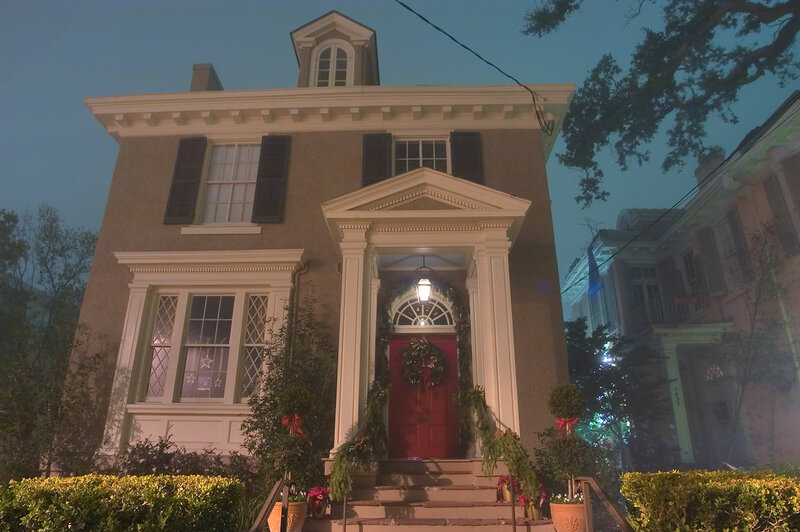 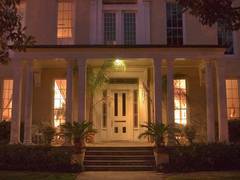 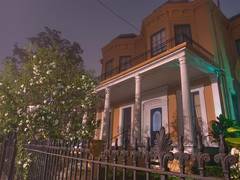 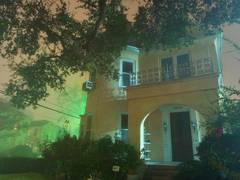 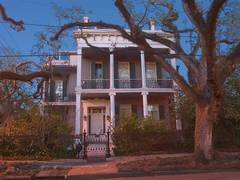 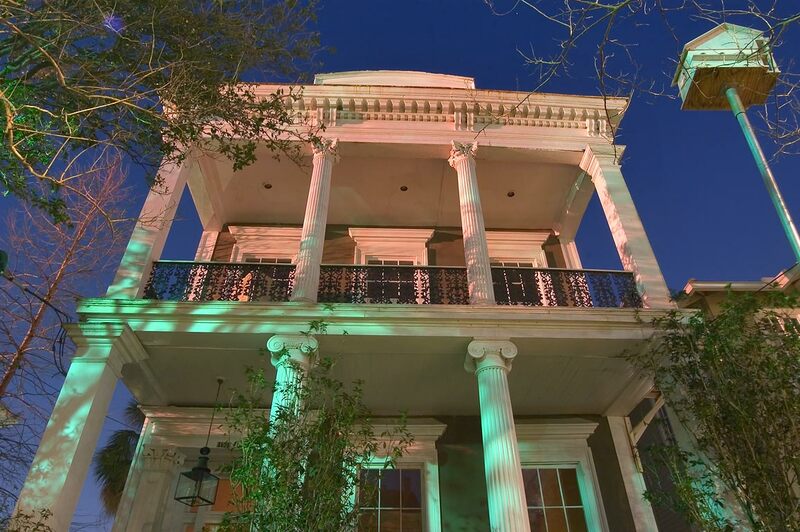 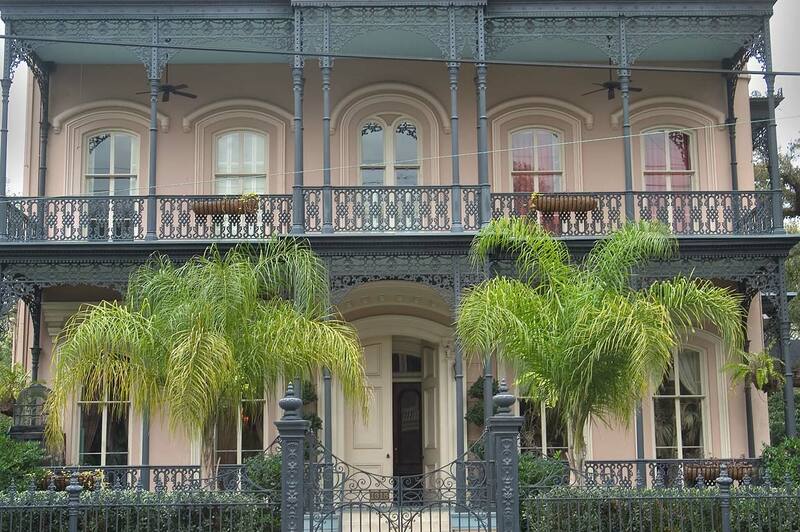 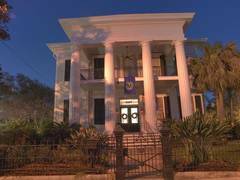 Conery - Byrnes house at 1307 - 1305 Saint Andrew Street in Lower Garden District at evening. 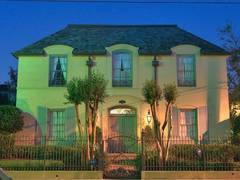 New Orleans, Louisiana, May 28, 2005. 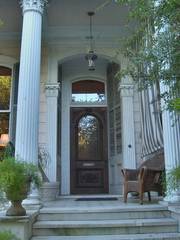 Marble porch with wicker of Jacob L. Cureton Jr. house at 1422 Jackson Avenue in Garden District. 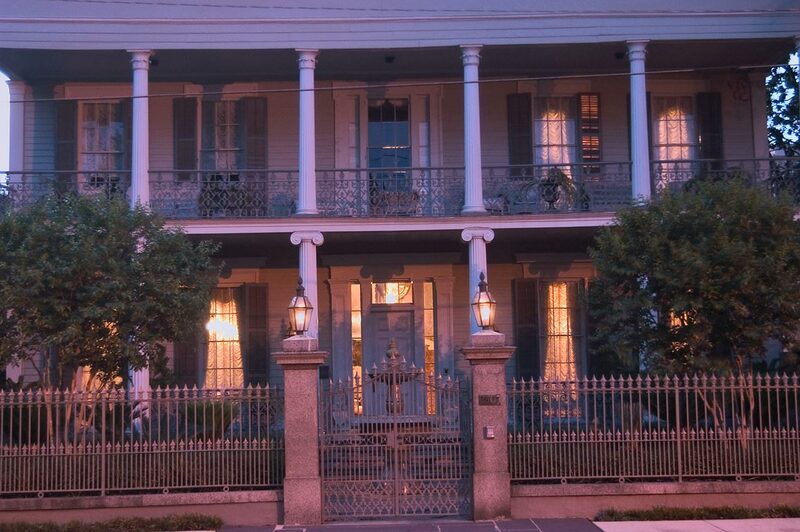 New Orleans, Louisiana, April 24, 2005. 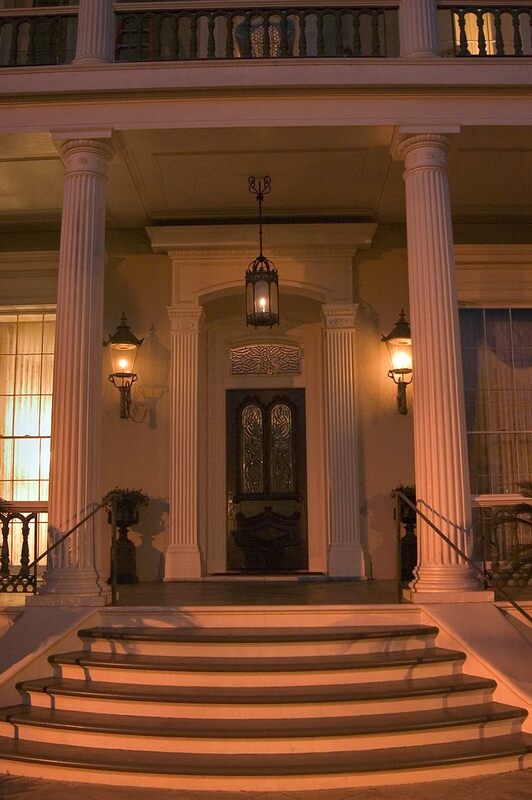 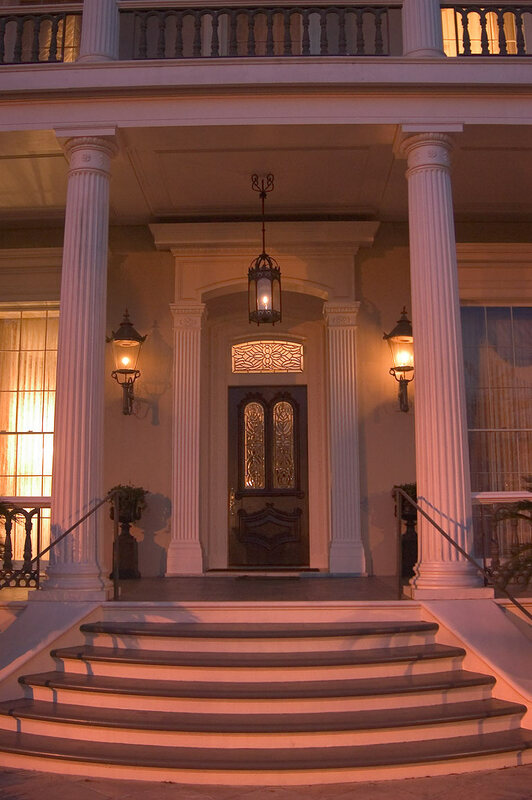 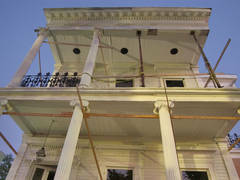 Columns of Henry Howard House Inn at 2041 Prytania Street, near Josephine Street. 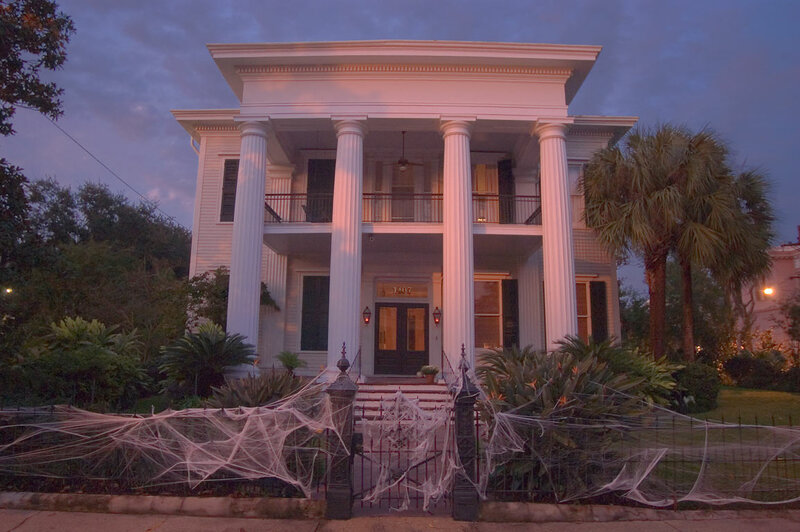 New Orleans, Louisiana, May 2, 2005. 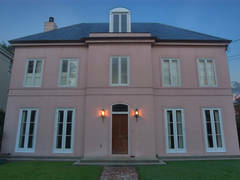 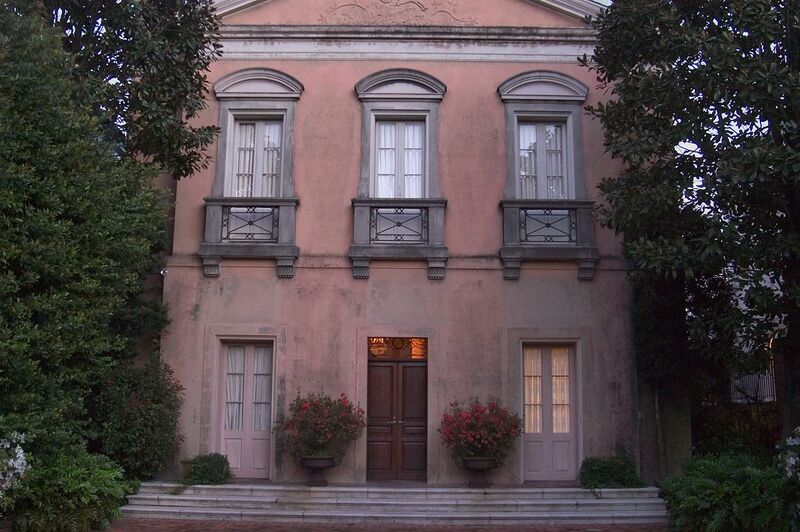 Warwick Manor, at 2427 Camp Street in Garden District. 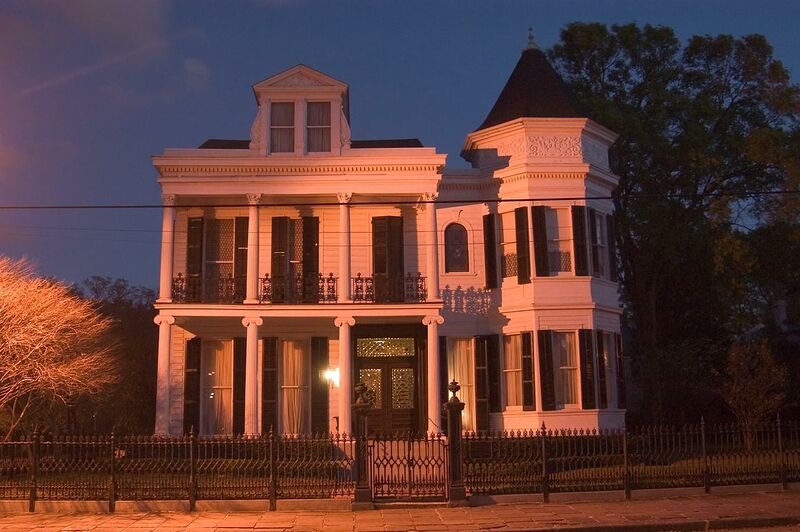 New Orleans, Louisiana, April 14, 2005. 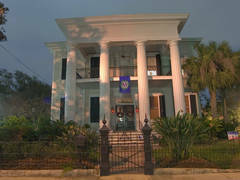 Toby-Westfeldt House (Toby s Corner, c. 1838) at 2340 Prytania Street in Garden District. 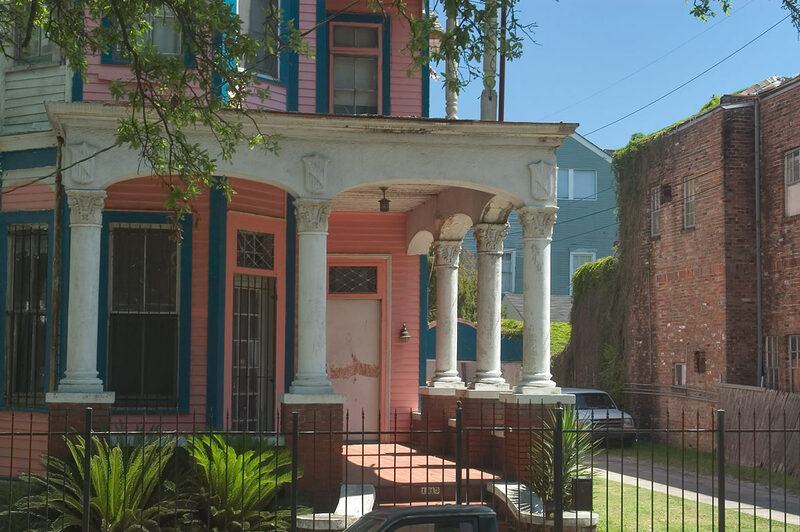 New Orleans, Louisiana, May 12, 2005. 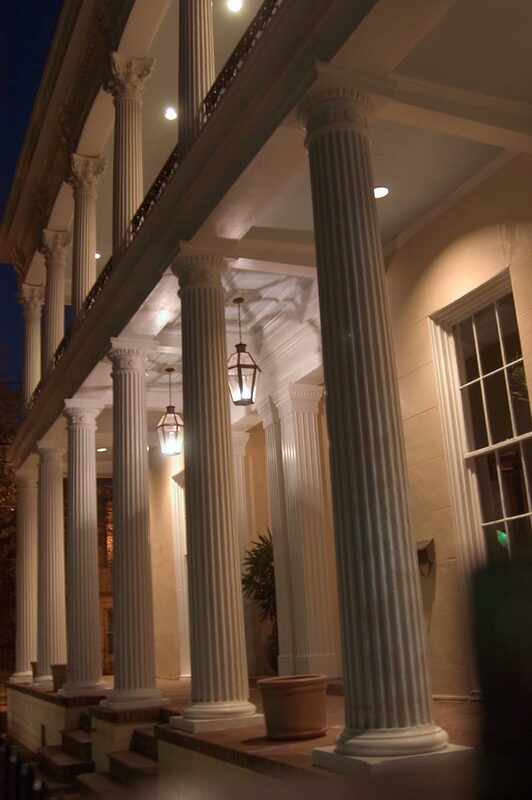 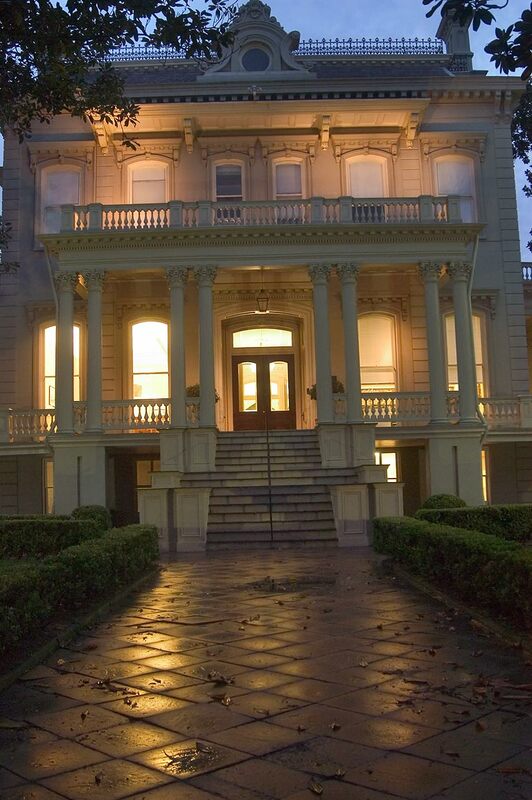 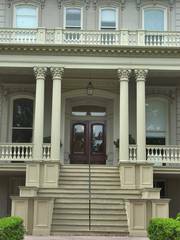 Columns of Shaffer-Putnam-Springer House at 11 Rosa Park Street, near Saint Charles Avenue. 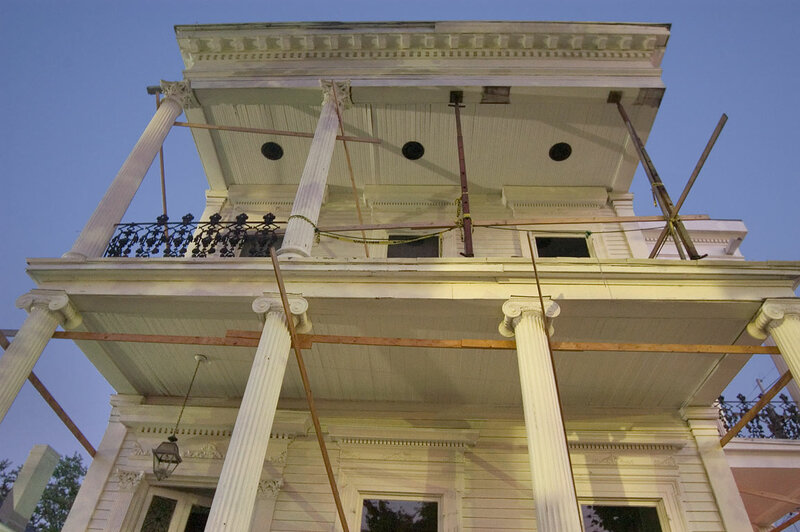 New Orleans, Louisiana, May 15, 2005. 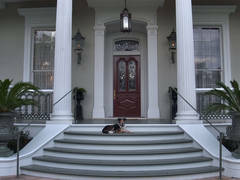 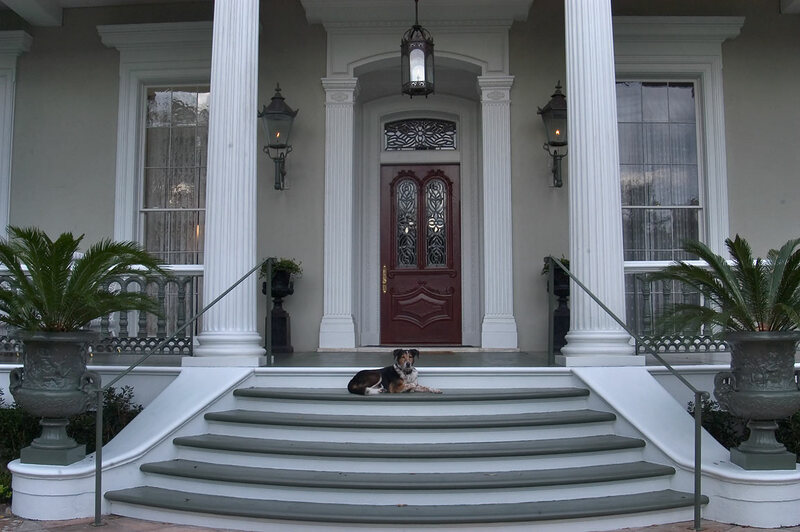 A dog guarding Robinson-Jordan House in Garden District. 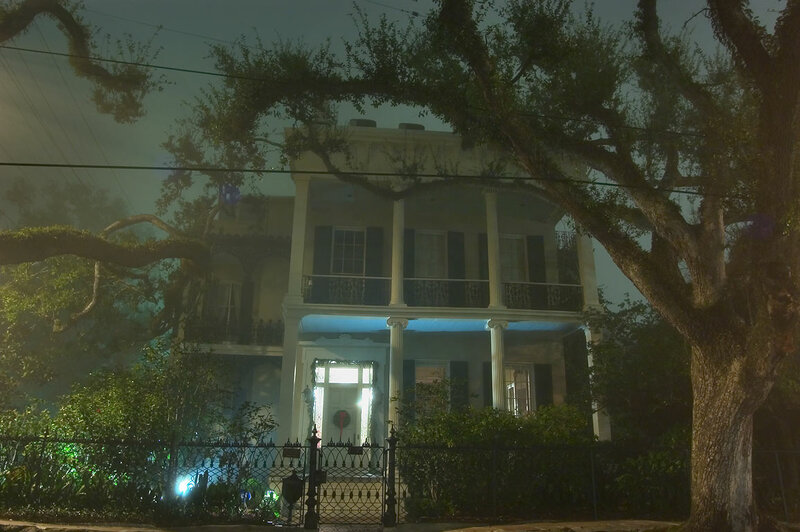 New Orleans, Louisiana, March 6, 2005. 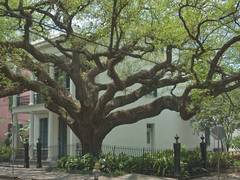 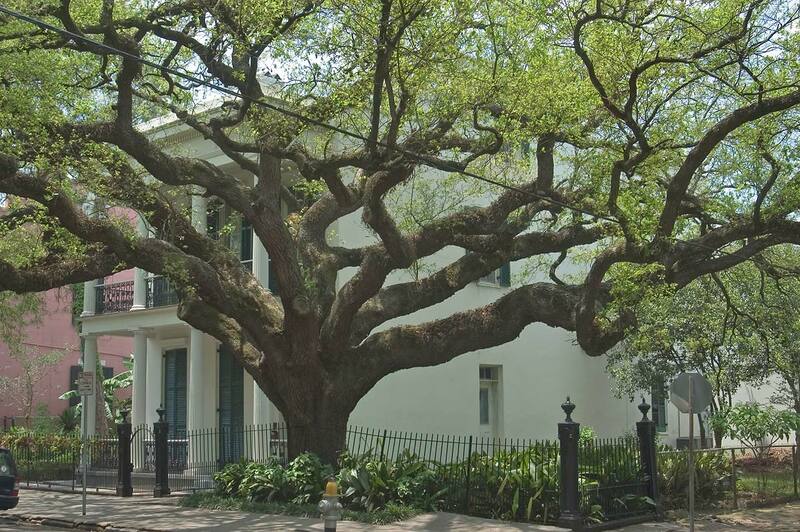 Live oak at a corner of Coliseum and Polymnia streets, with galleried Wilson - Josephs House (1847) at 1741 Coliseum Street, in Lower Garden District. 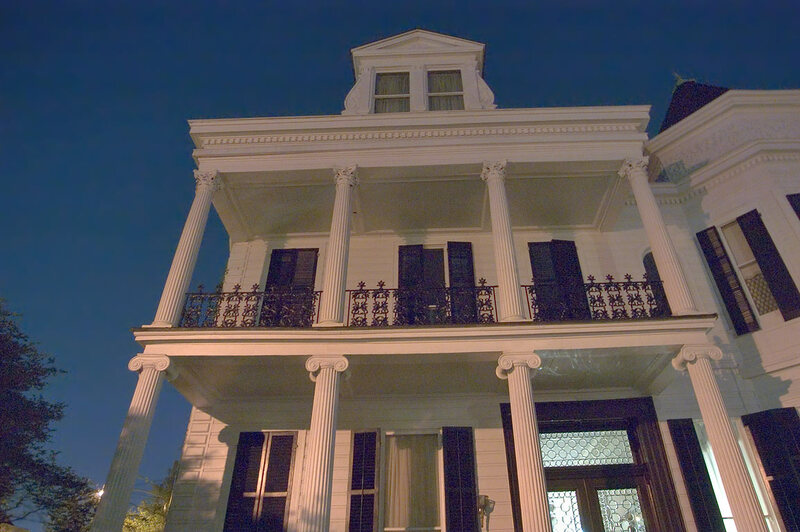 New Orleans, Louisiana, May 15, 2005. 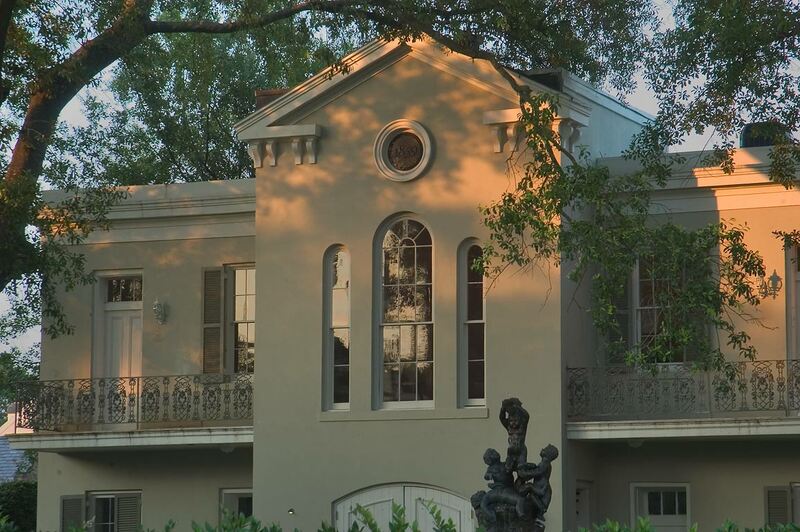 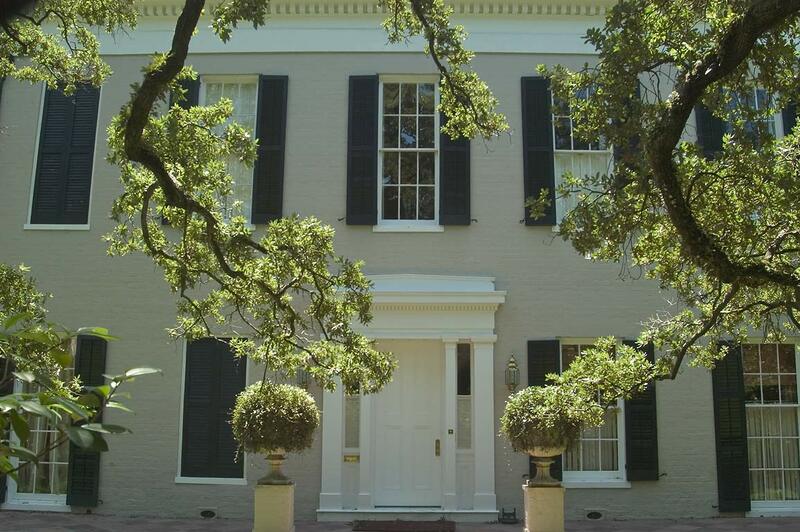 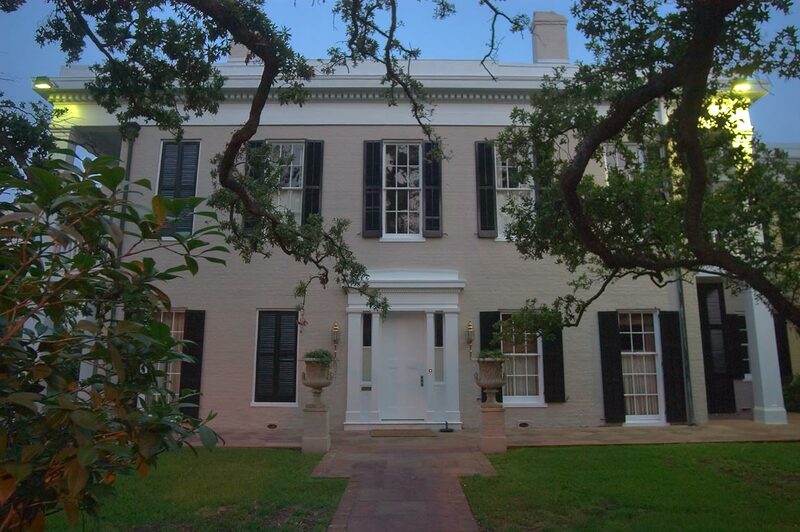 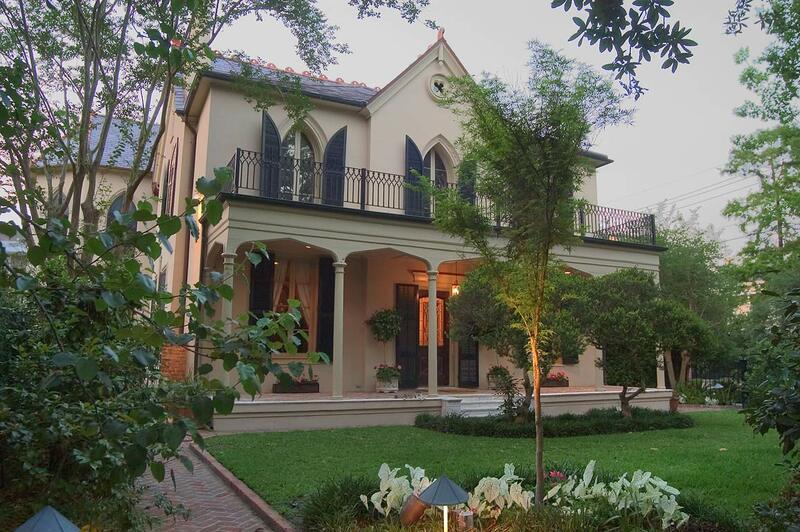 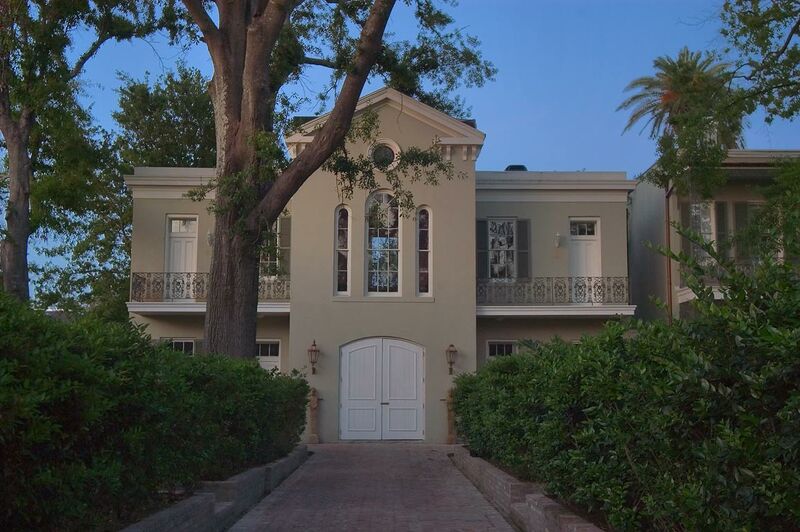 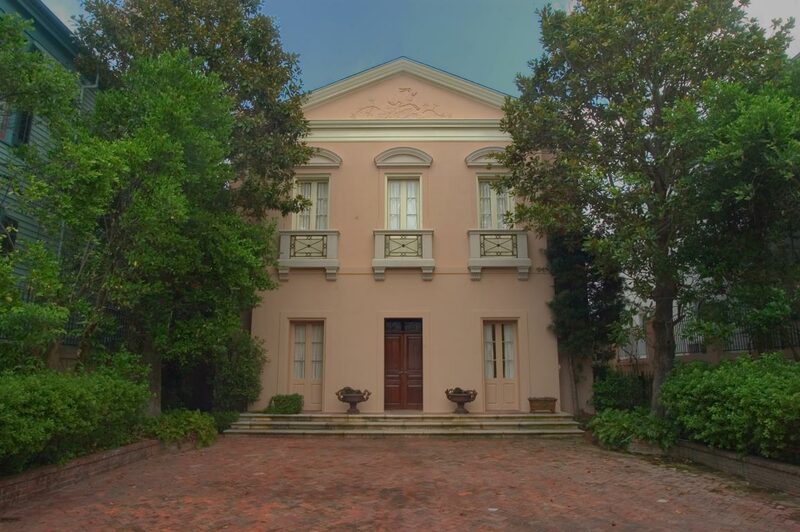 Hassinger, Blaffer Woods house at 2834 Saint Charles Avenue in Garden District. 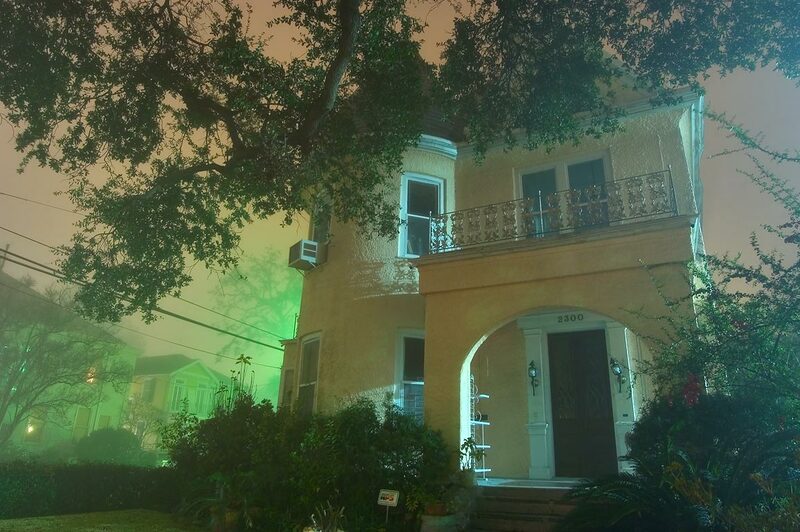 New Orleans, Louisiana, May 9, 2005. 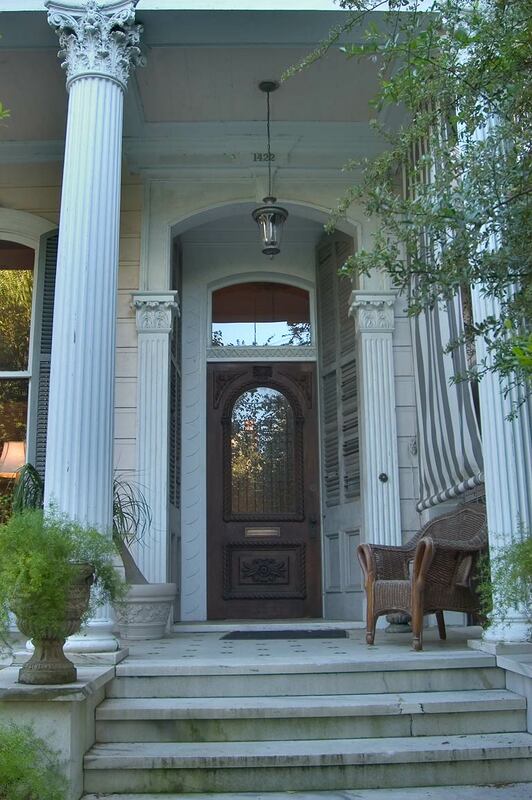 Marble porch with wicker of Jacob L. Cureton Jr. house at 1422 Jackson Avenue in Garden District. 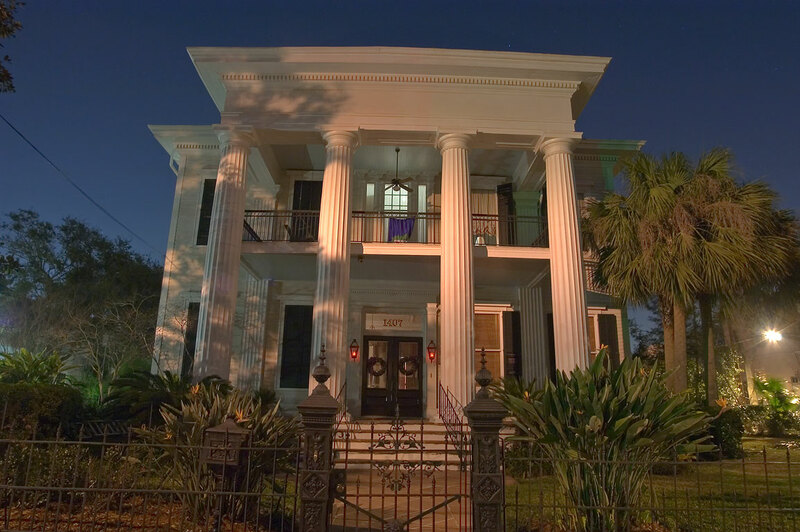 New Orleans, Louisiana, May 9, 2005. 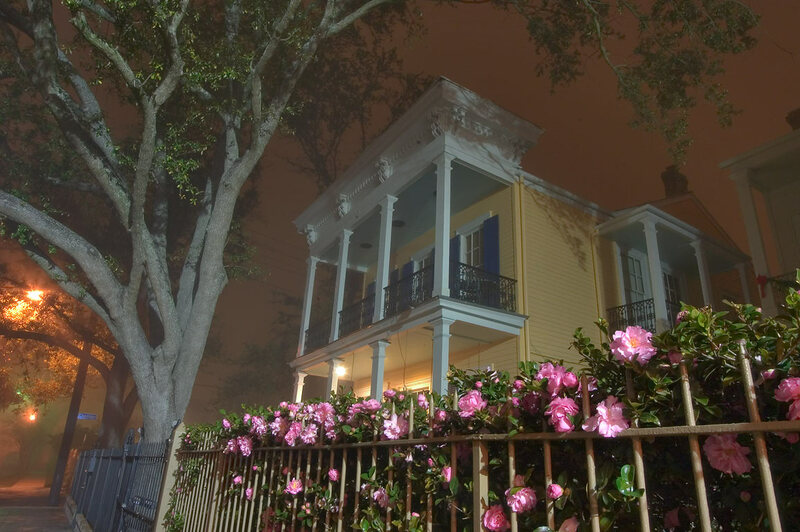 Houses at Fourth Street near Camp Street in Garden District. 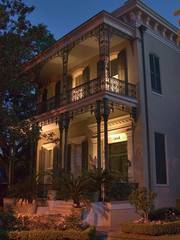 New Orleans, Louisiana, May 28, 2005. 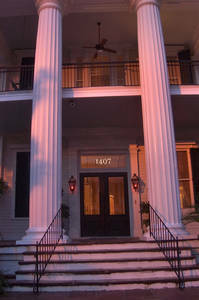 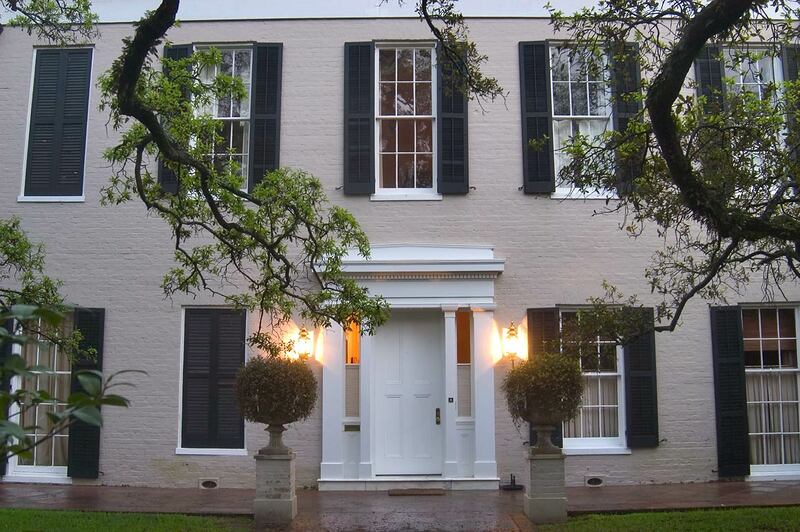 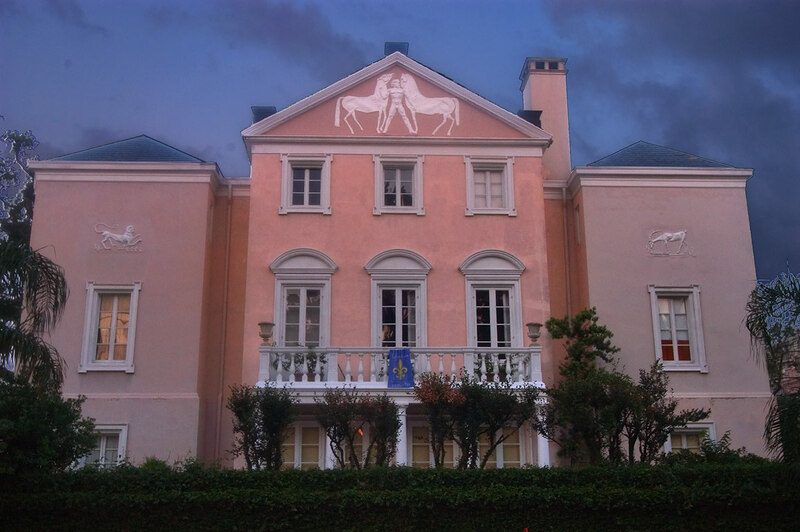 Warwick Manor, at 2427 Camp Street in Garden District. 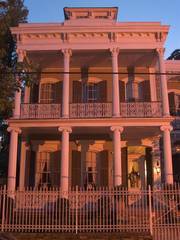 New Orleans, Louisiana, May 12, 2005.